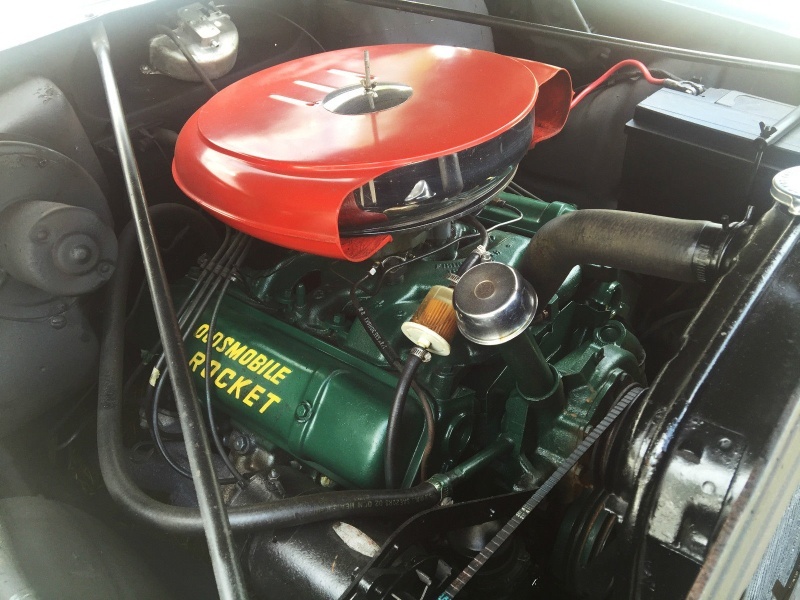 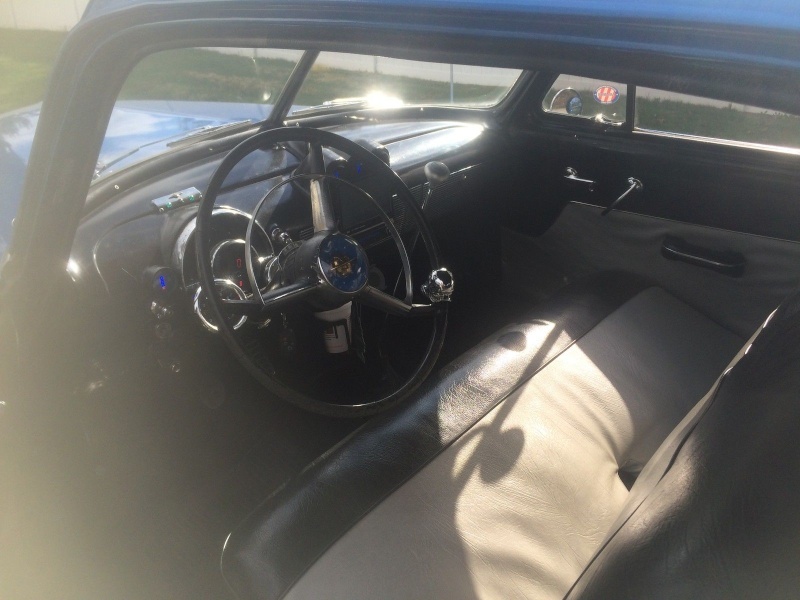 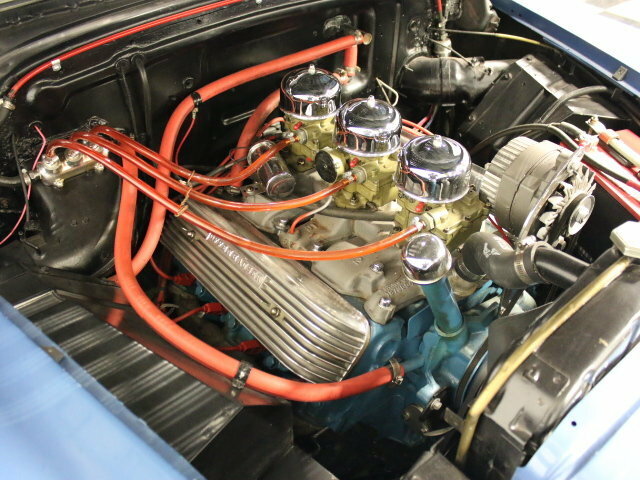 Original 303 Oldsmobile V8 with four barrel carburetor. 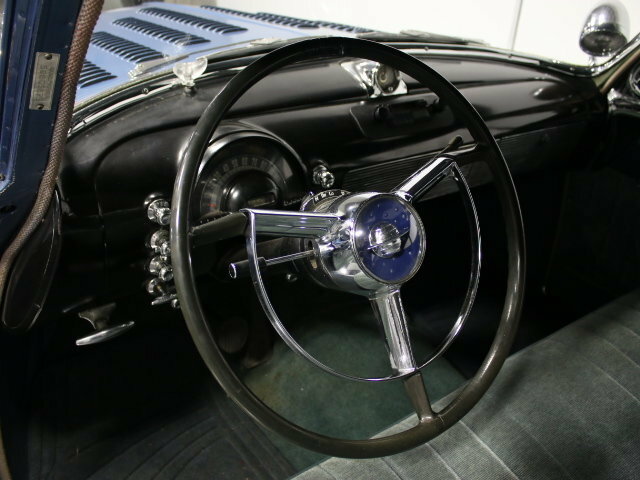 Original 4 speed automatic transmission. 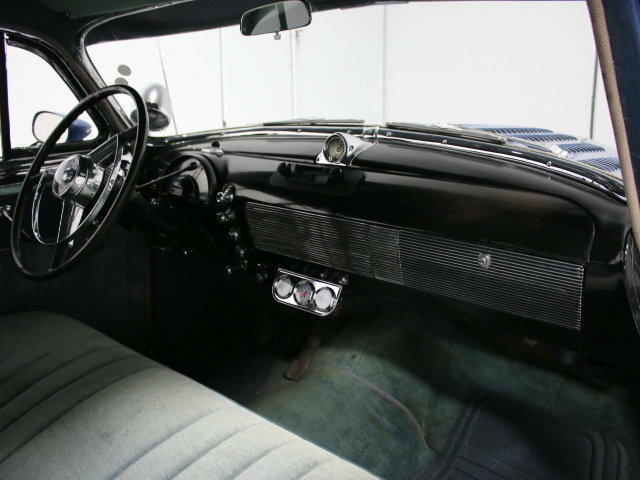 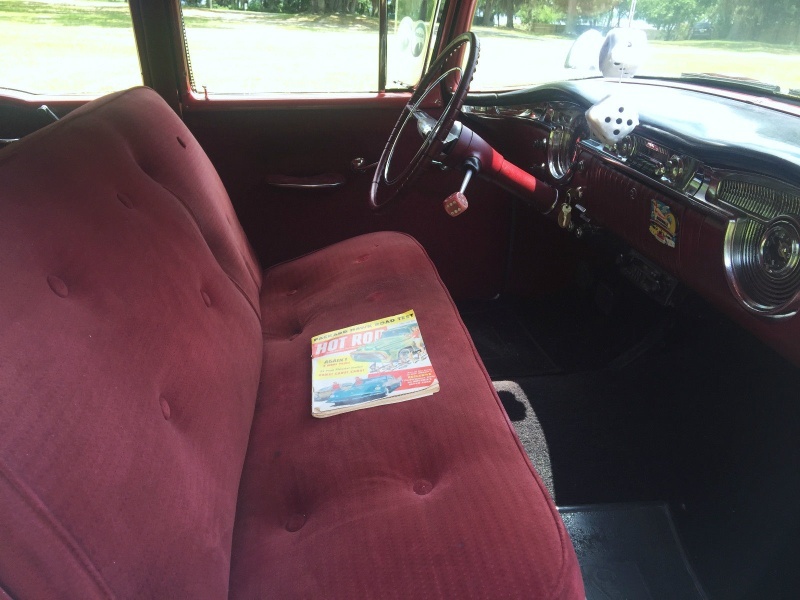 Hydraulic power windows and seat. 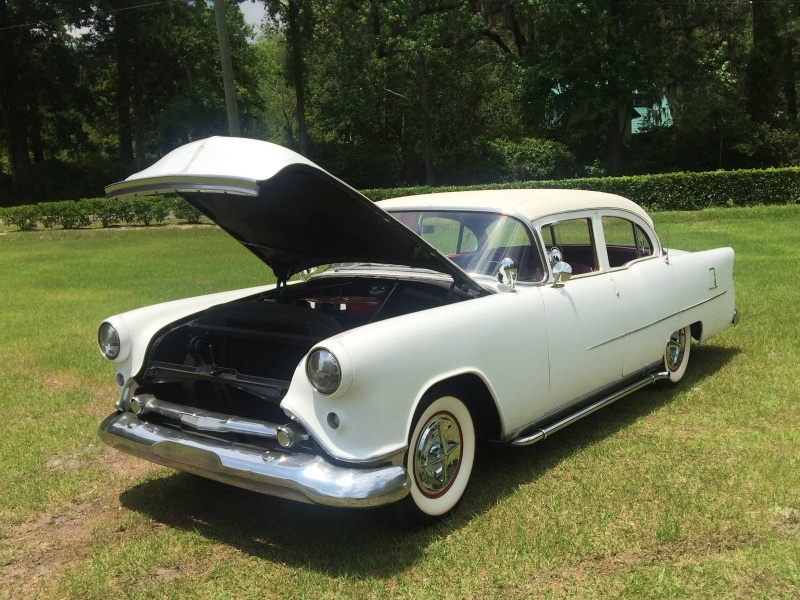 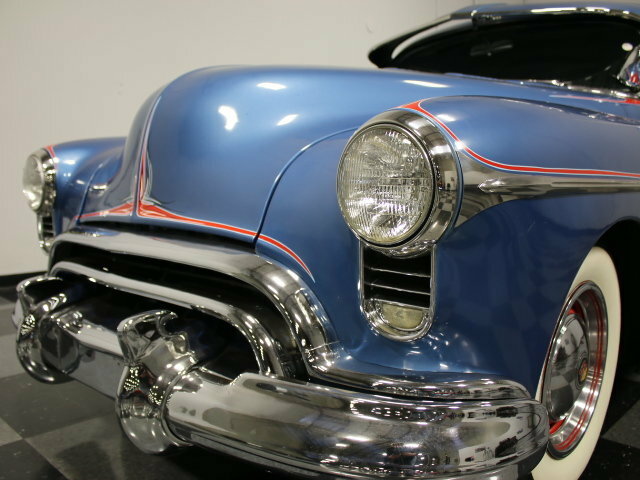 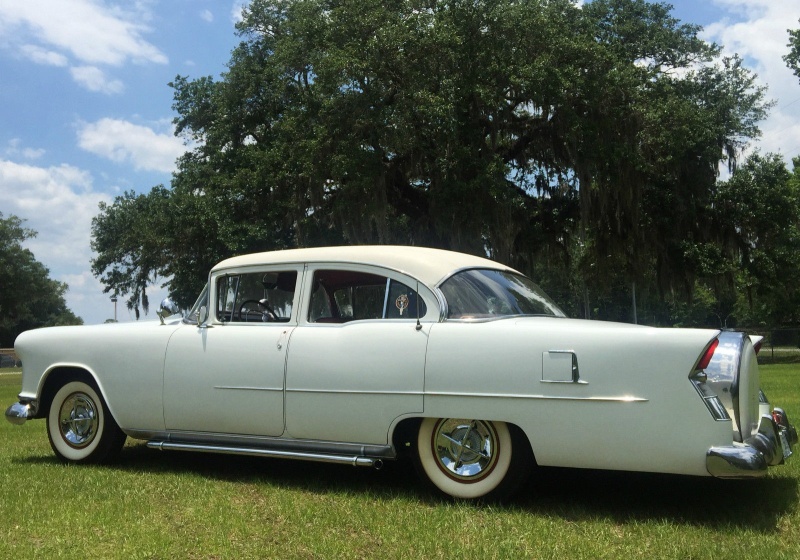 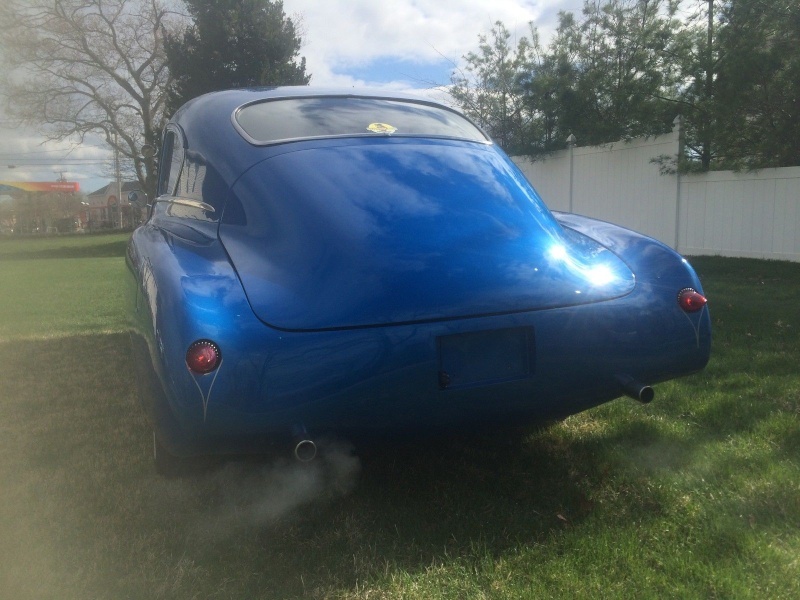 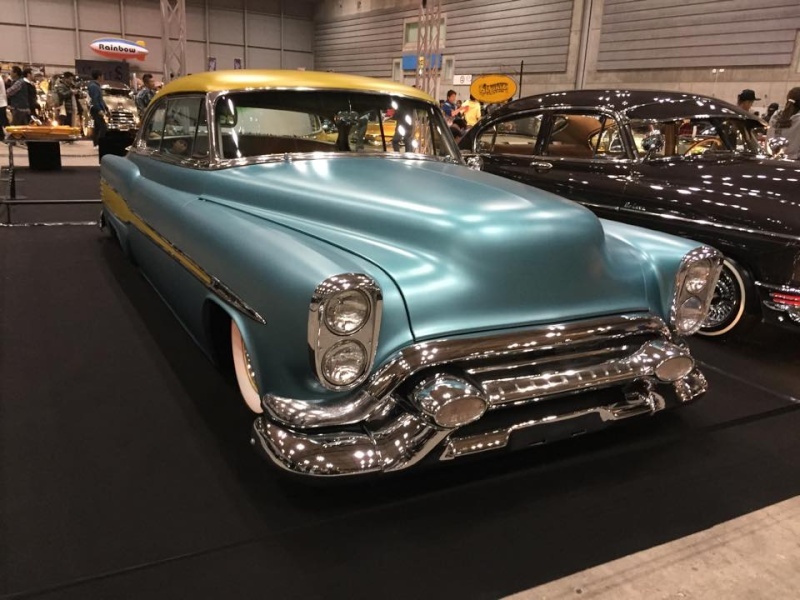 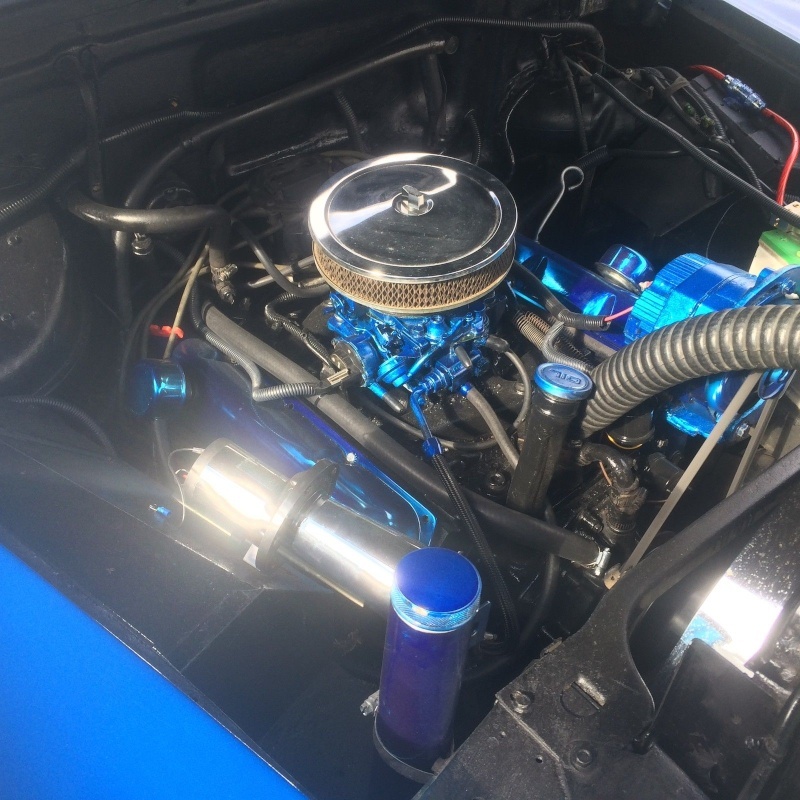 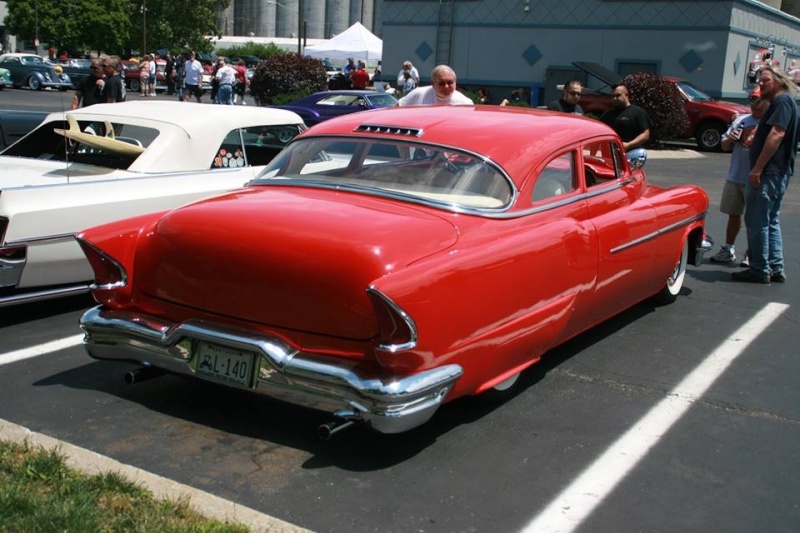 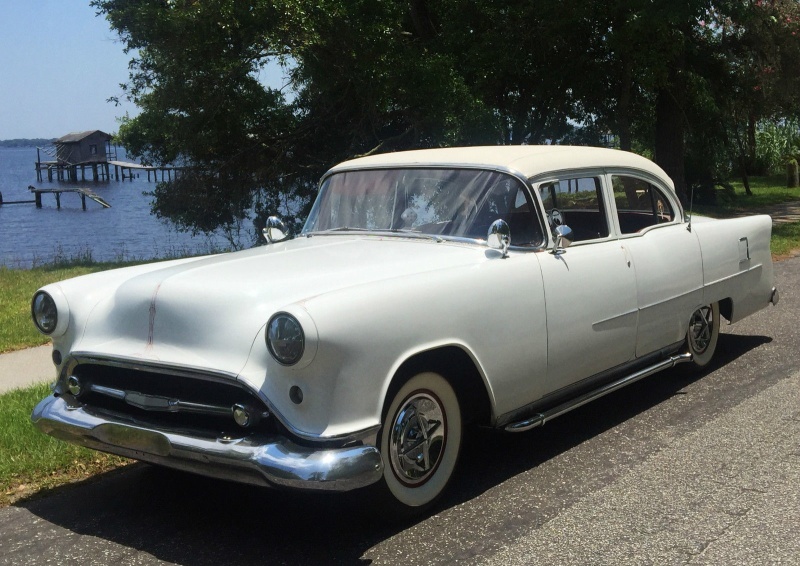 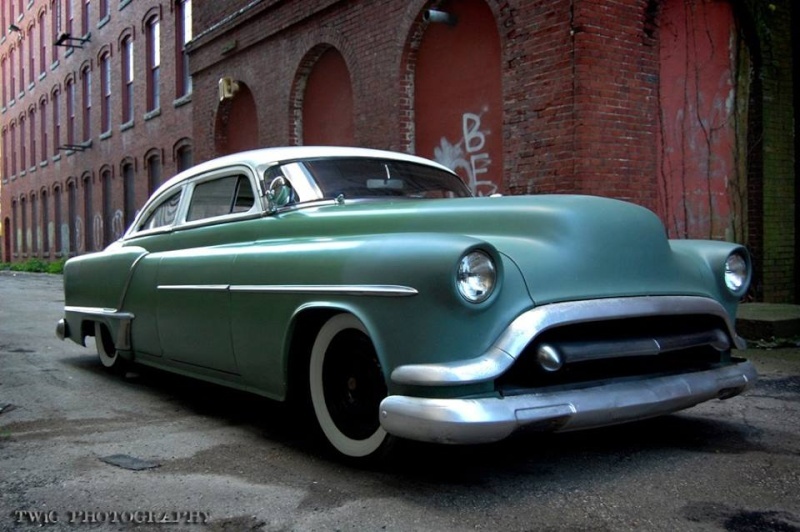 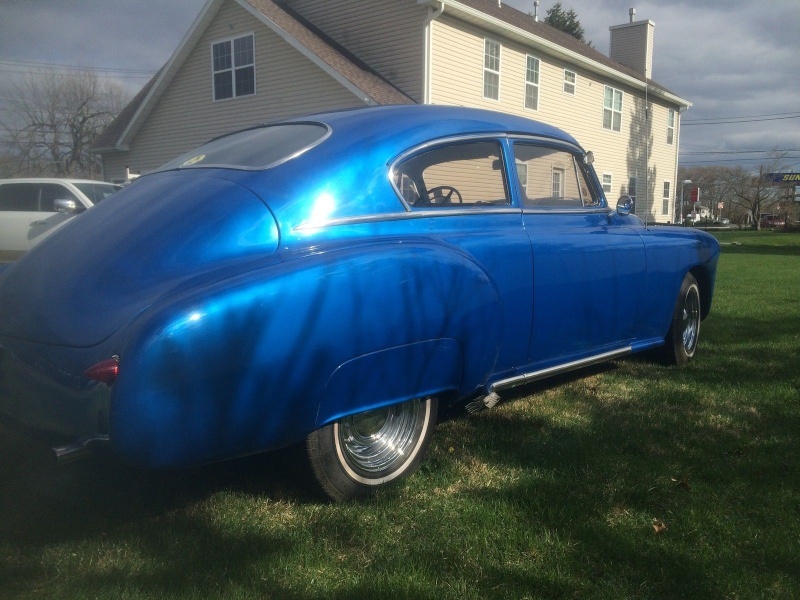 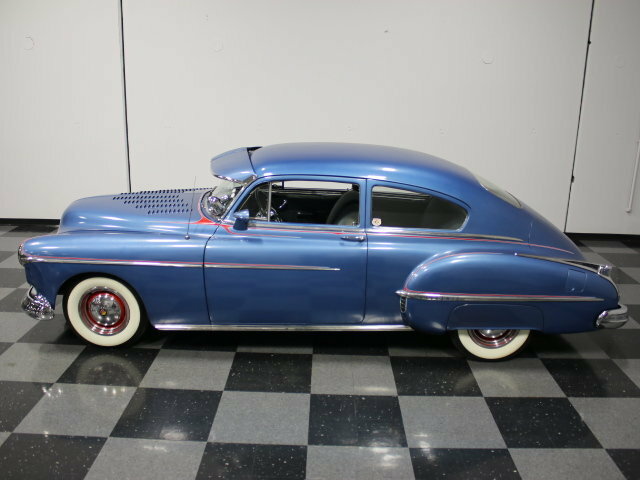 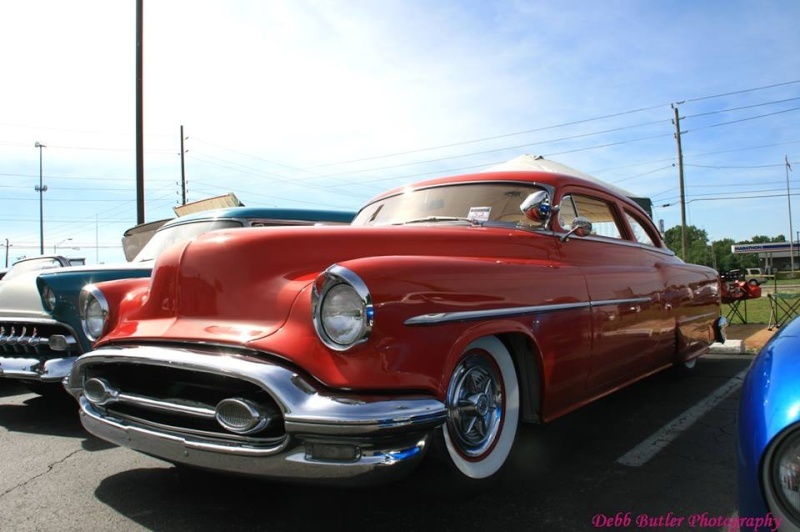 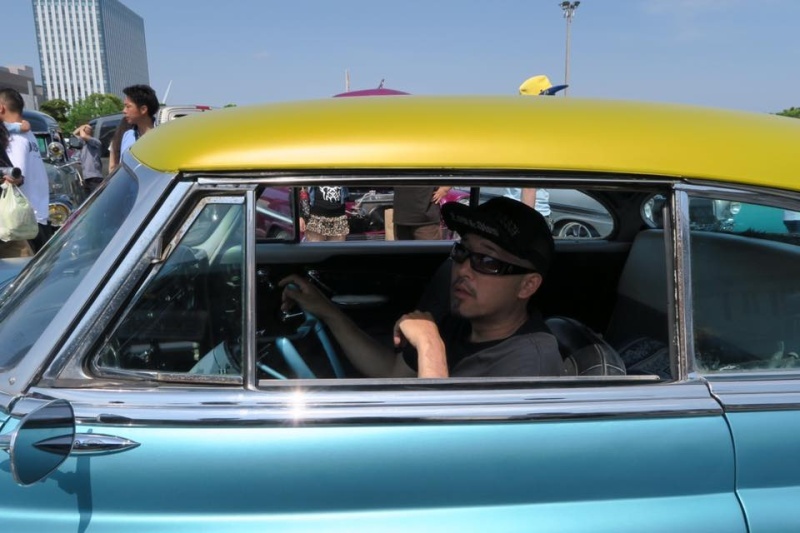 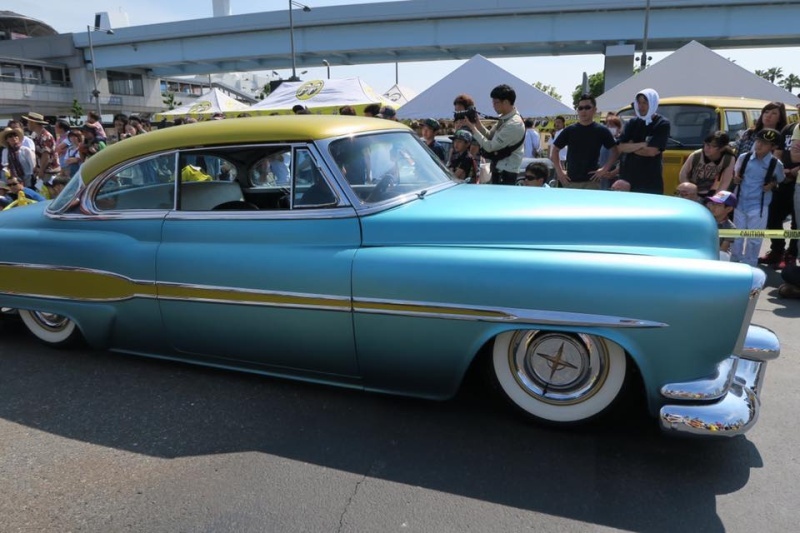 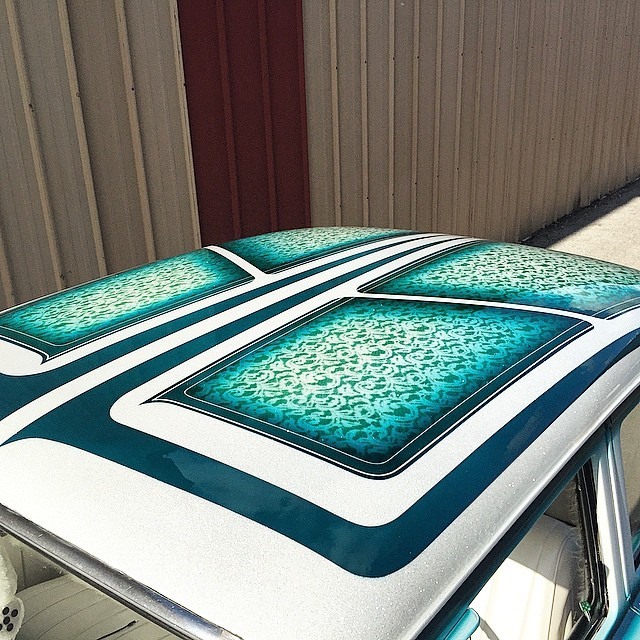 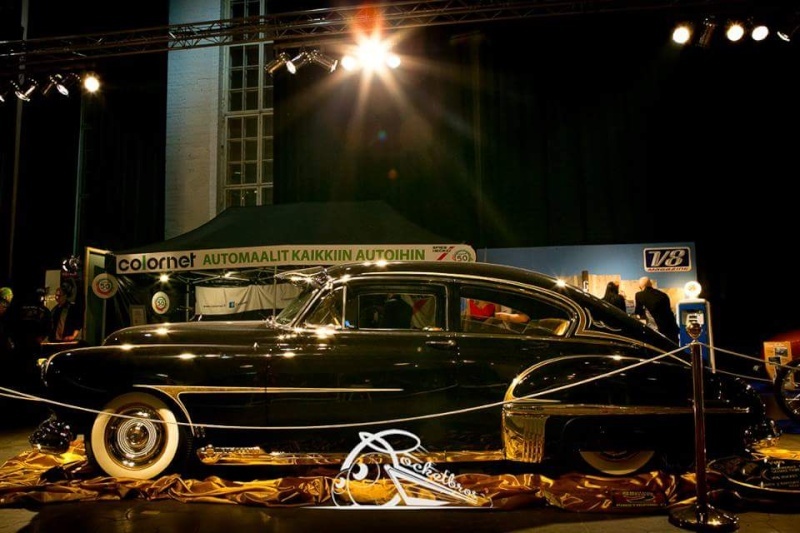 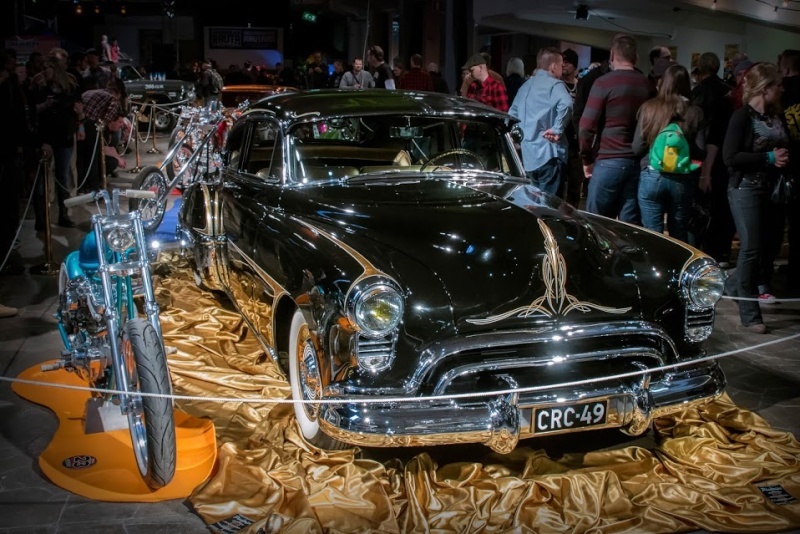 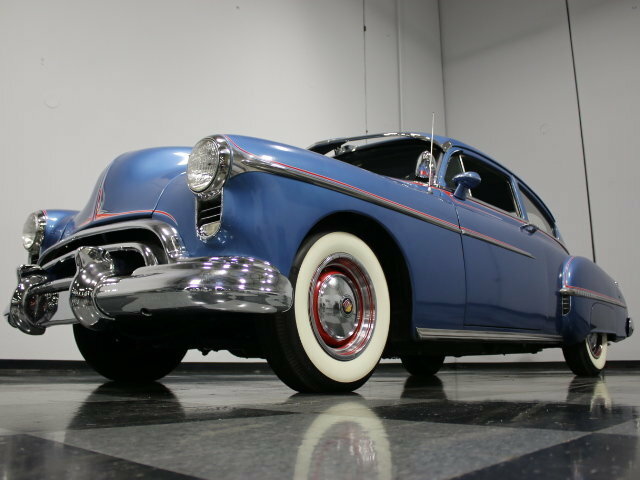 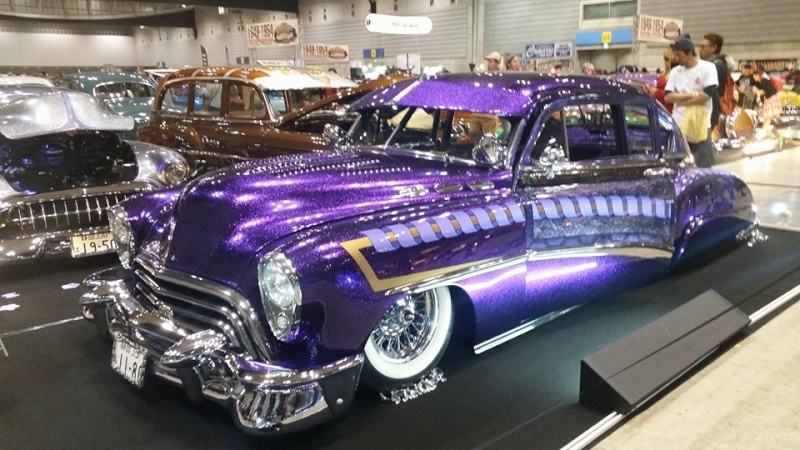 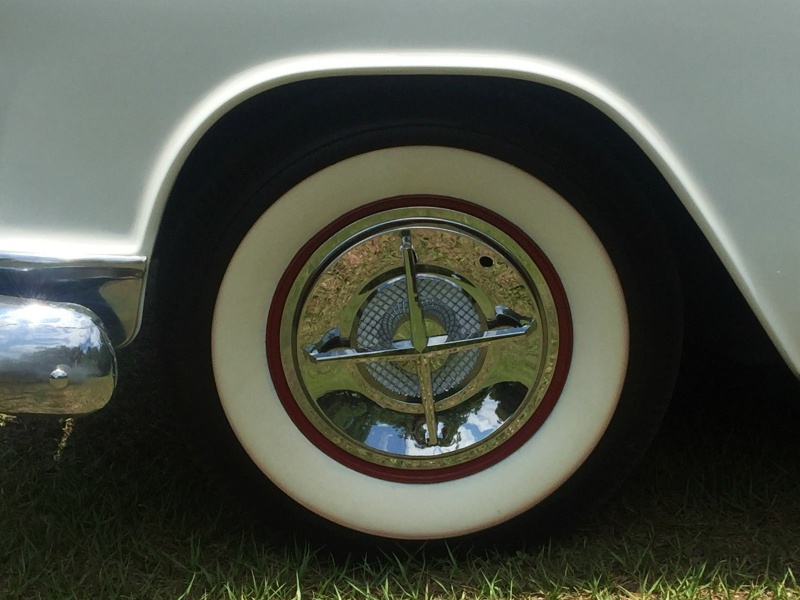 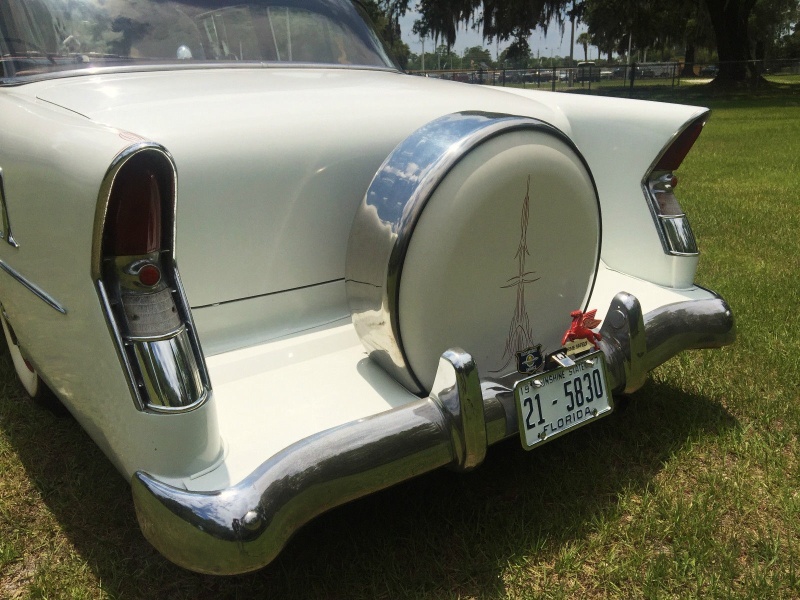 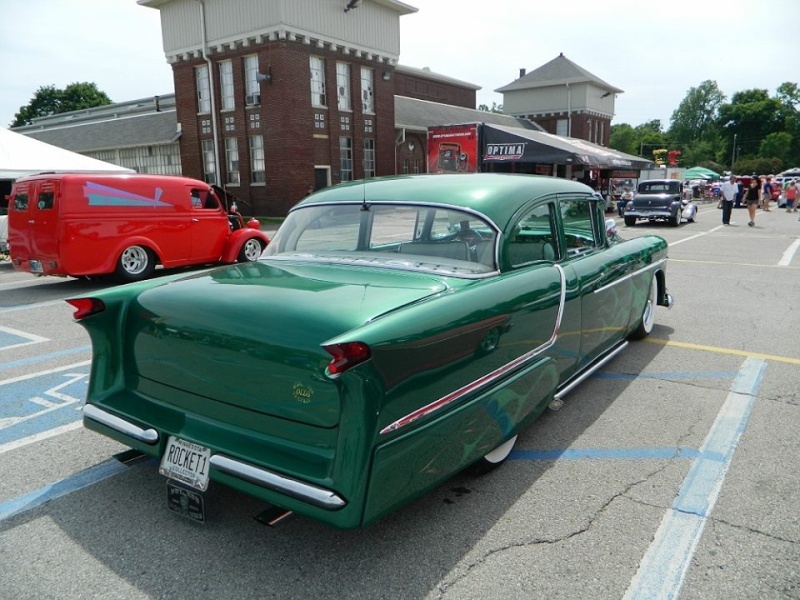 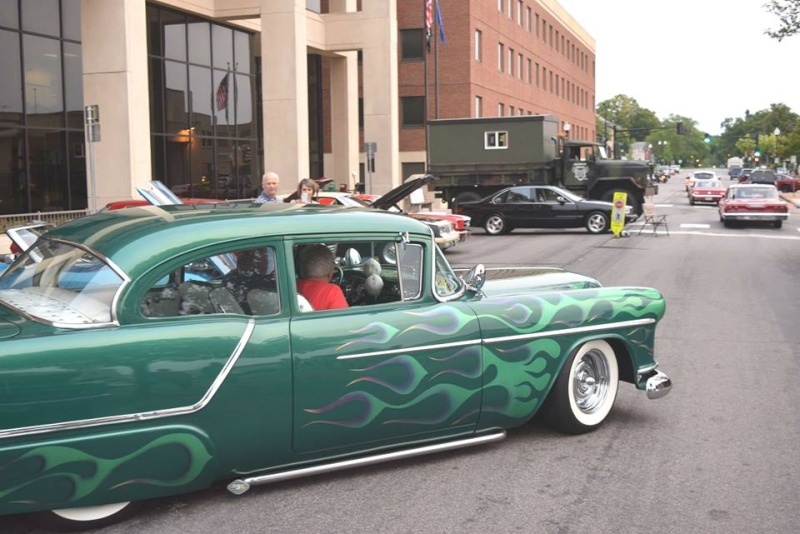 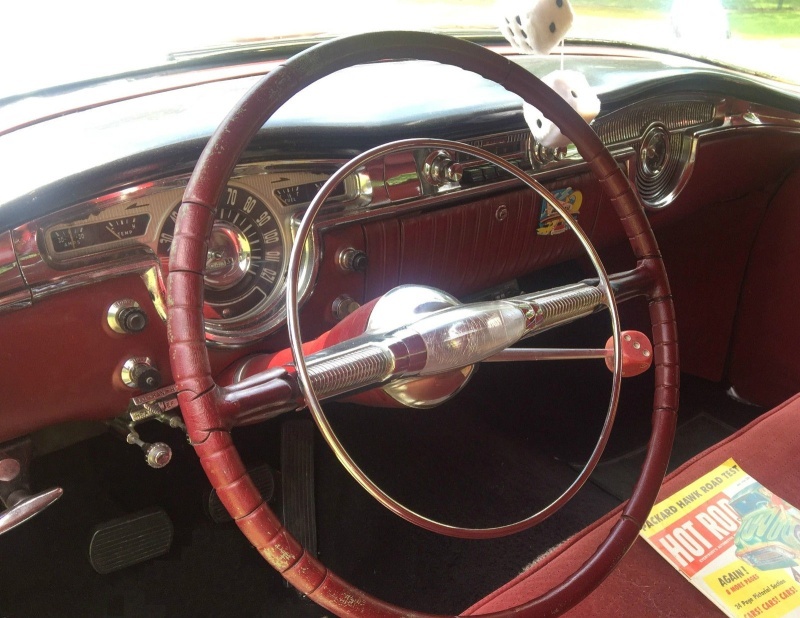 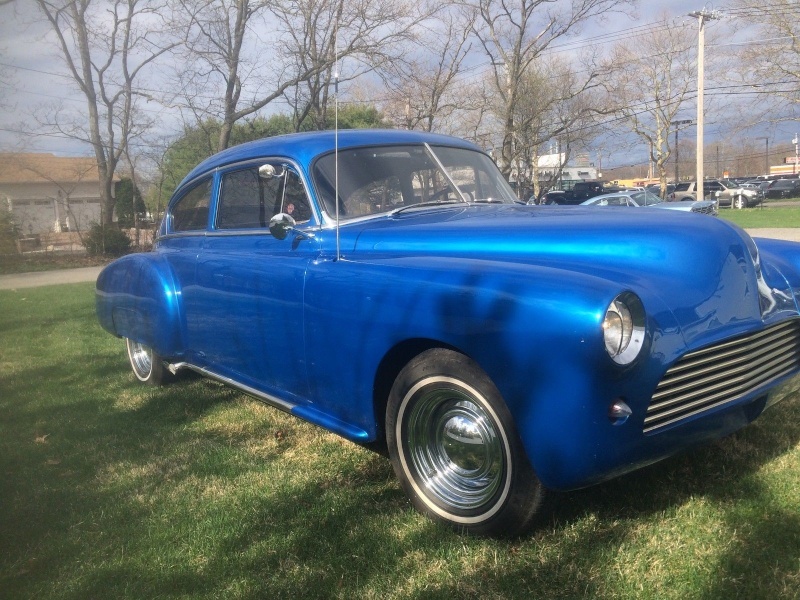 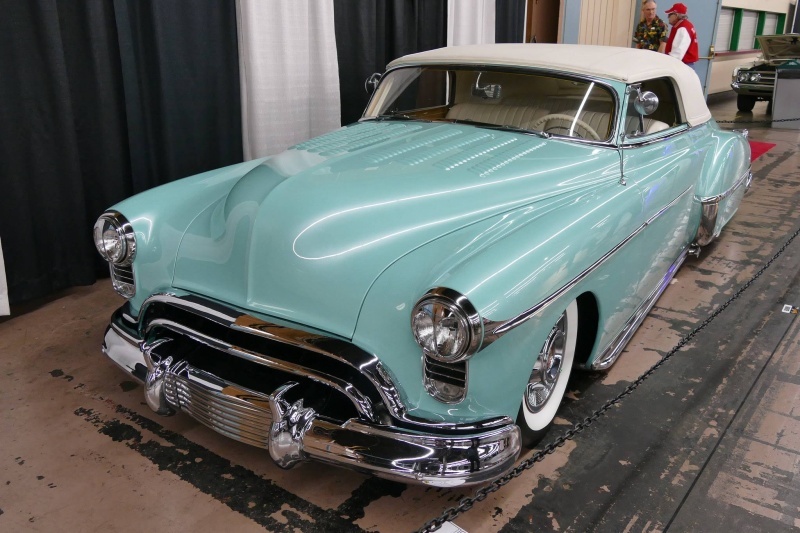 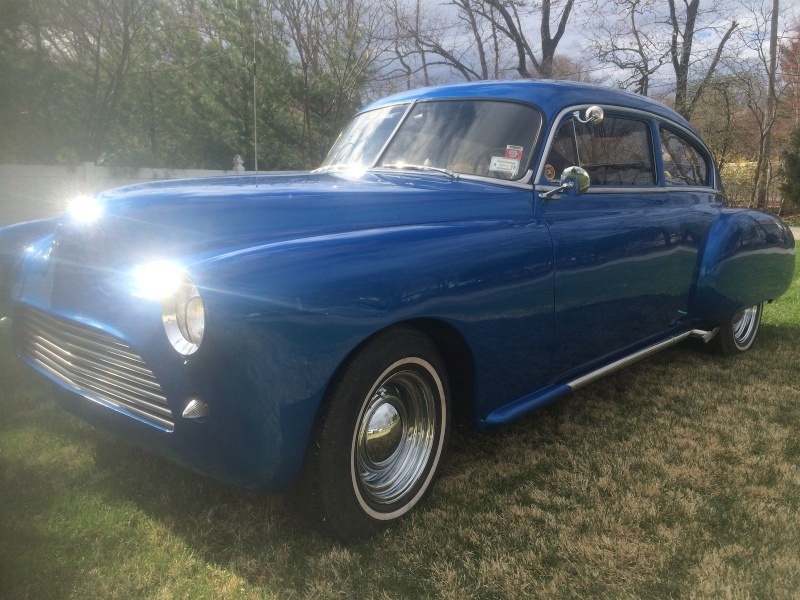 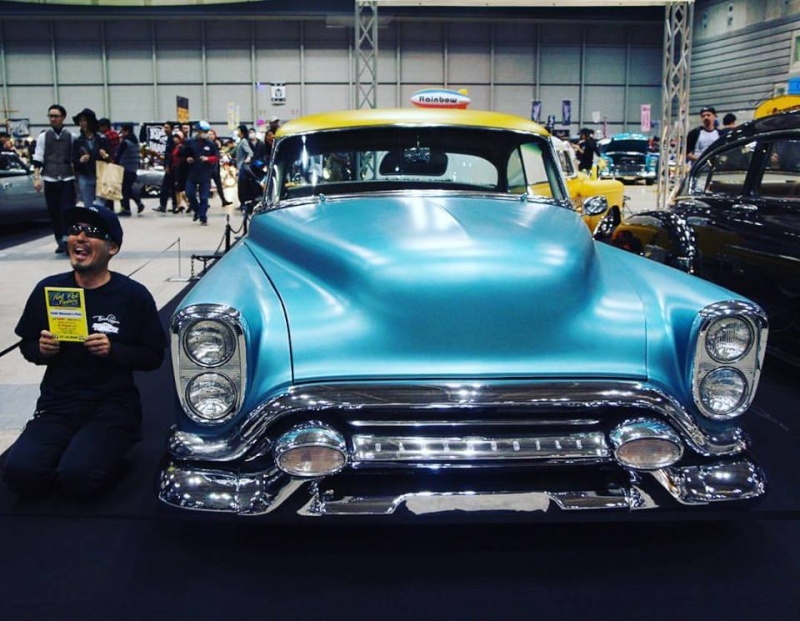 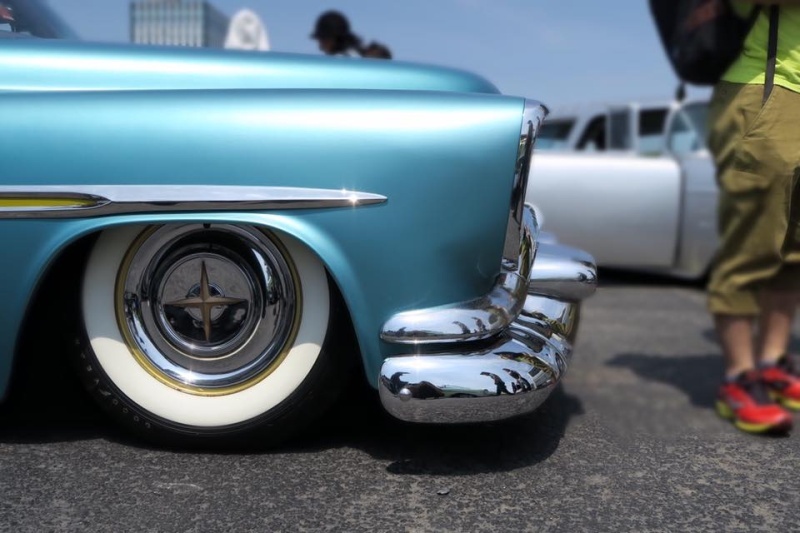 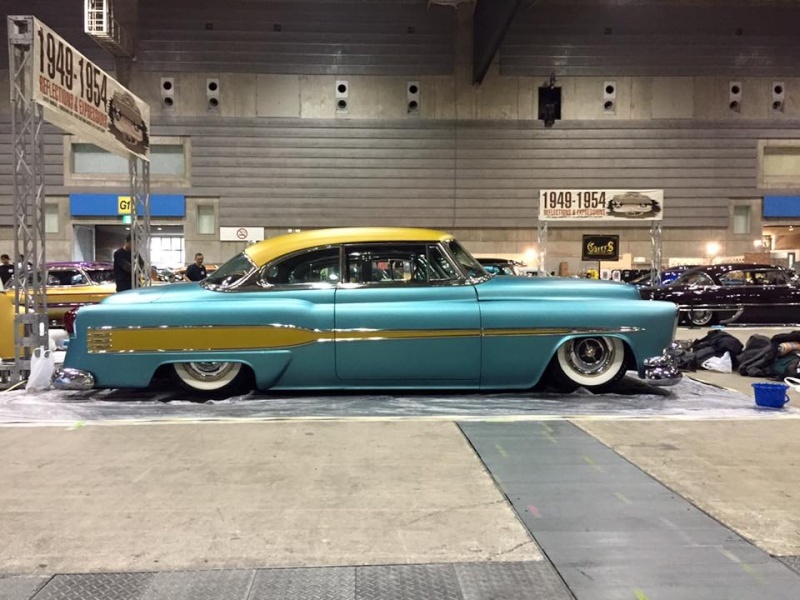 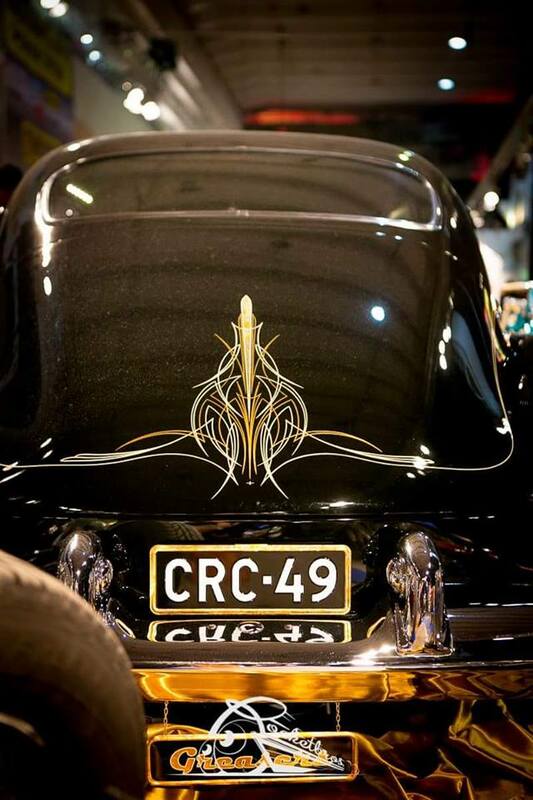 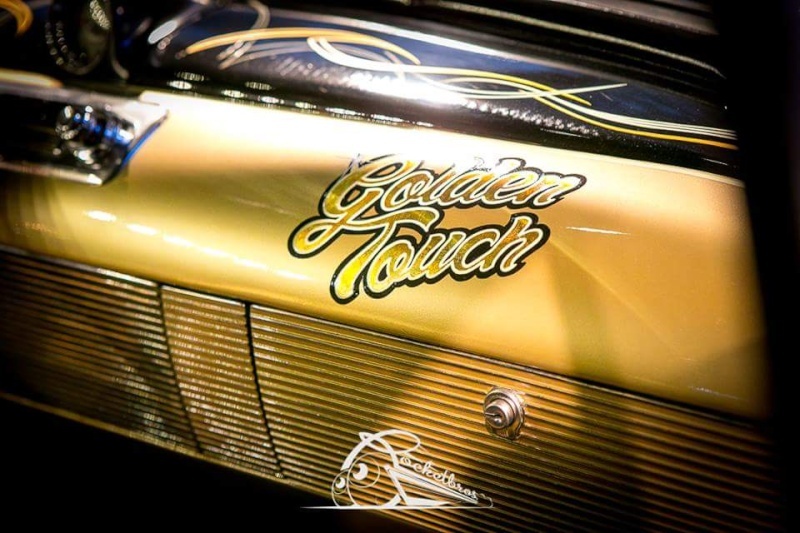 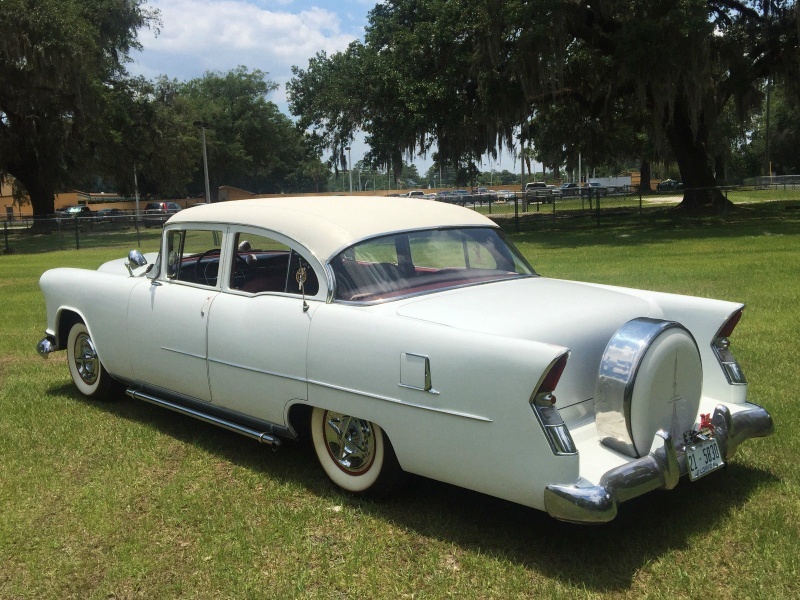 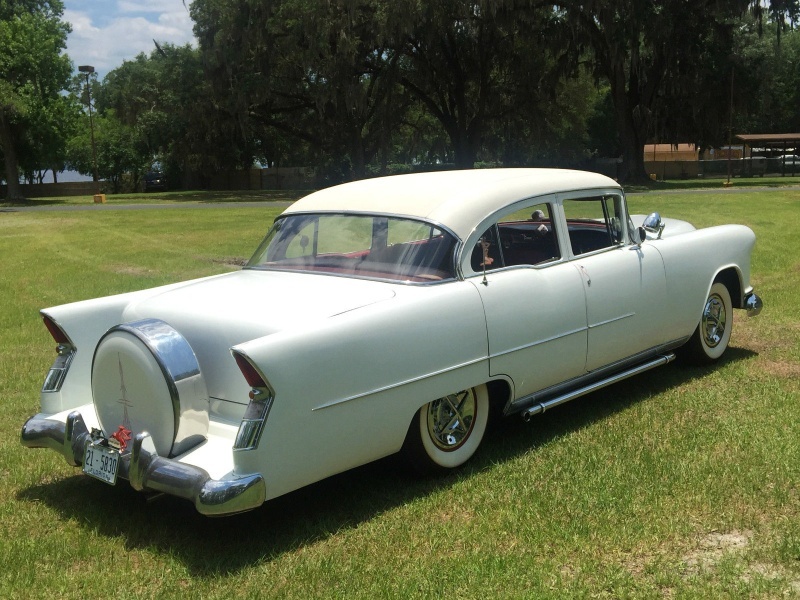 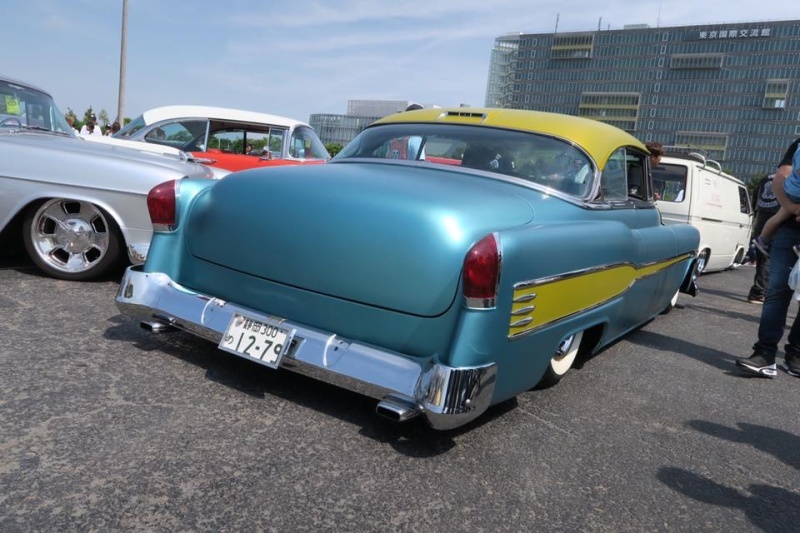 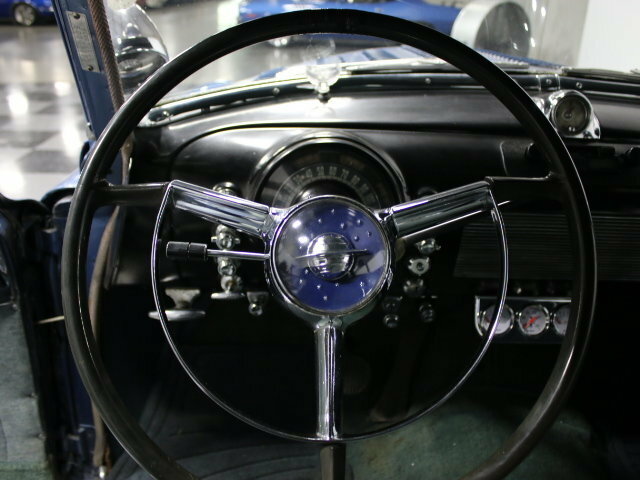 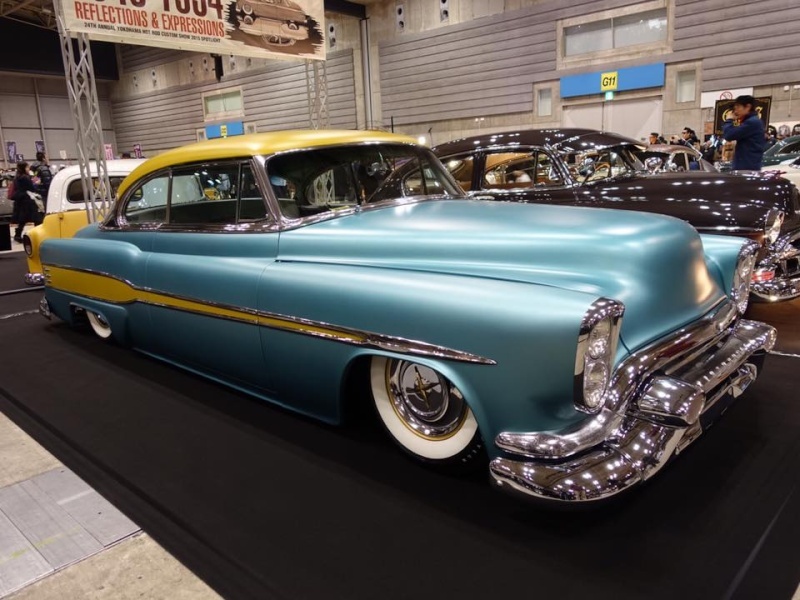 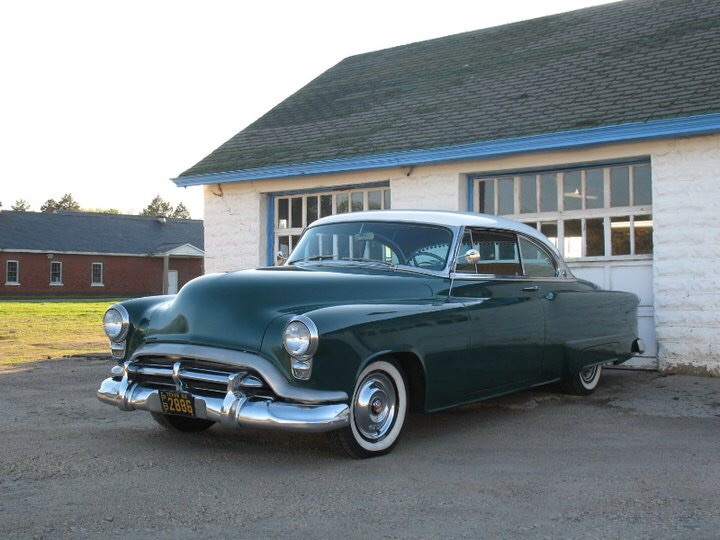 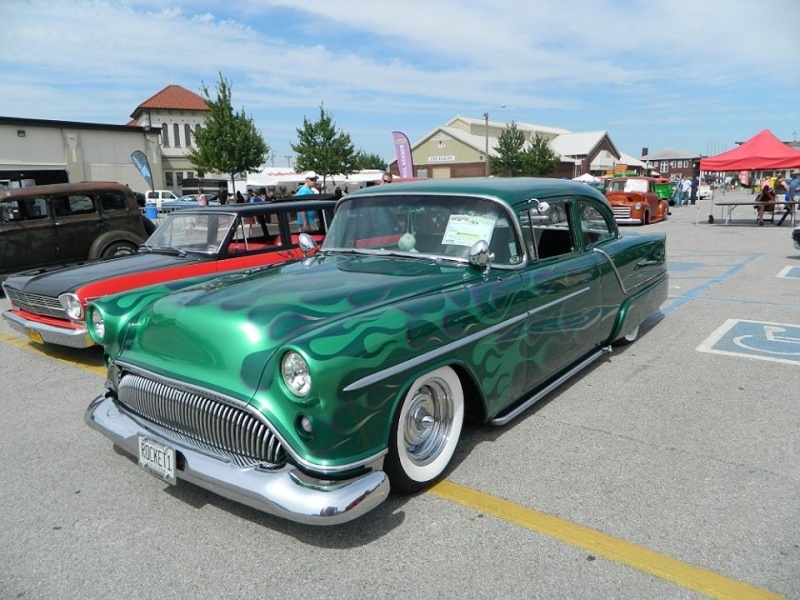 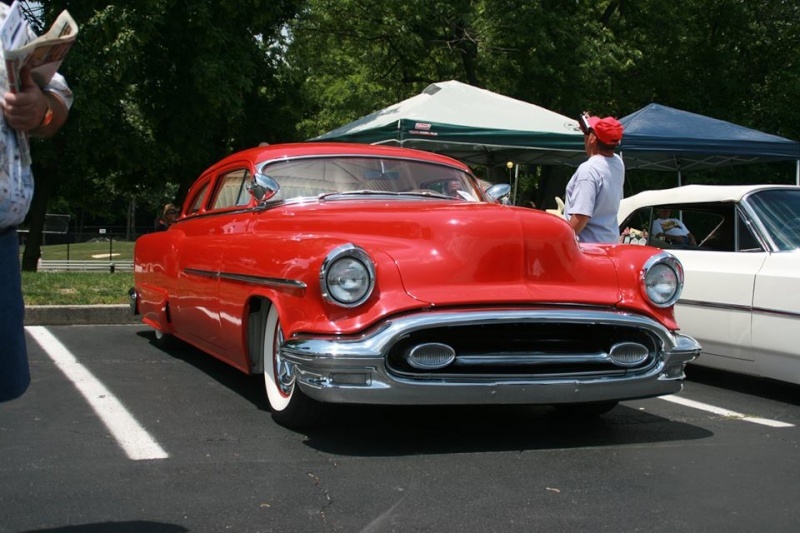 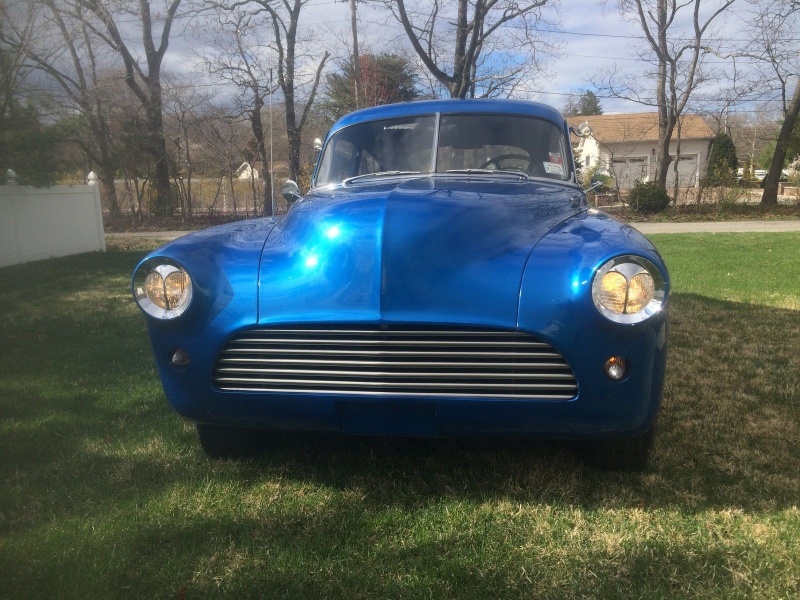 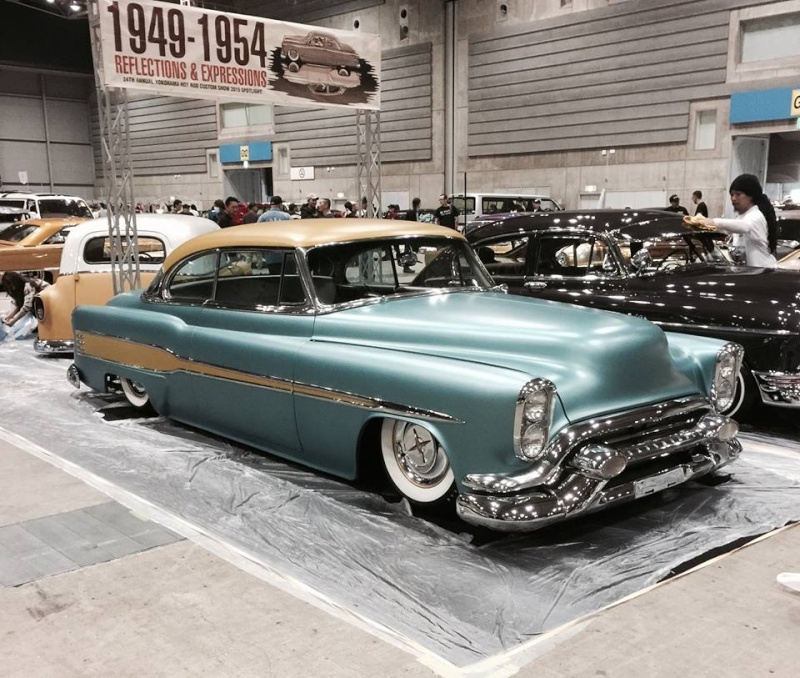 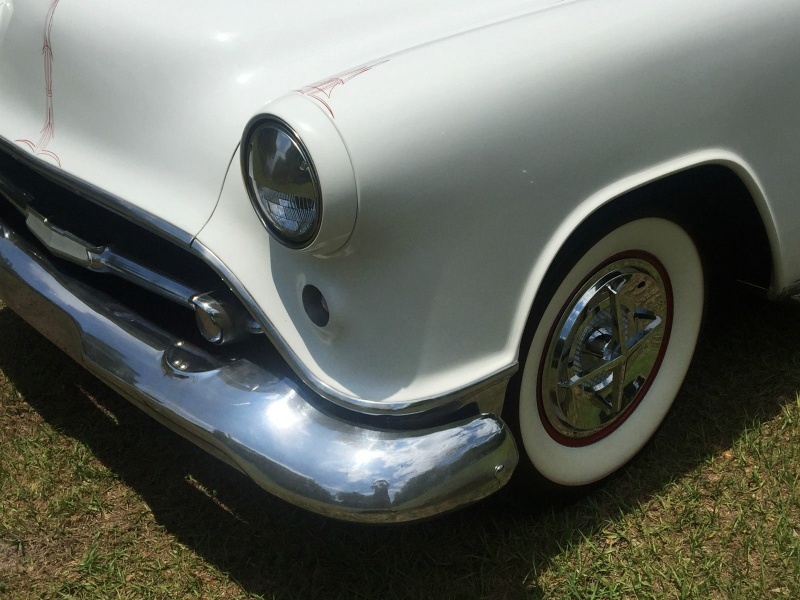 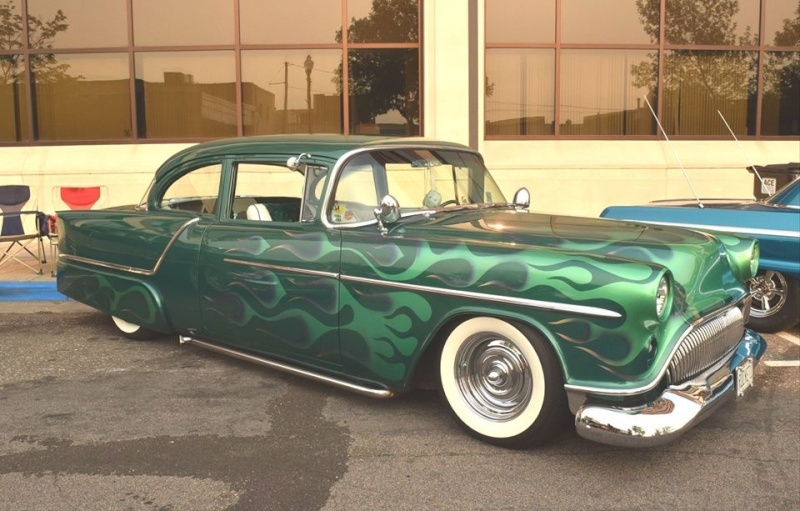 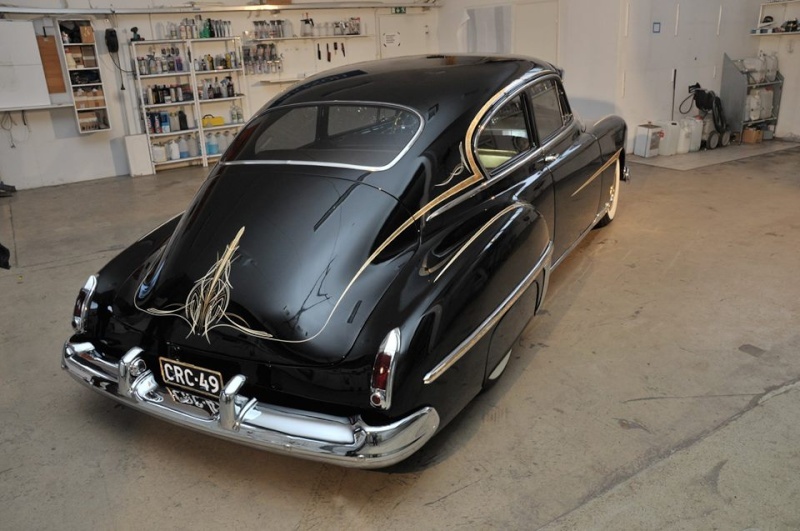 If you're a fan of hot rods and customs from the 1950's and early 1960's, or maybe you want something at the shows or cruise-ins that nobody else has, here is your chance to own a really interesting car! 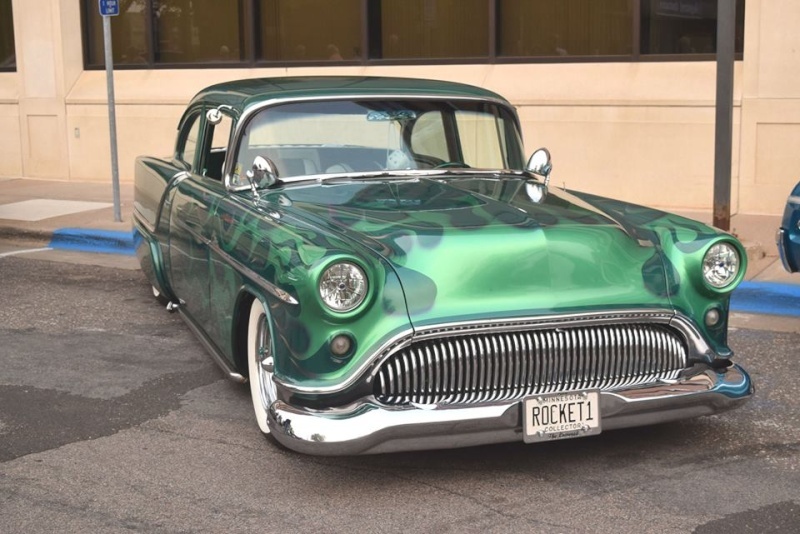 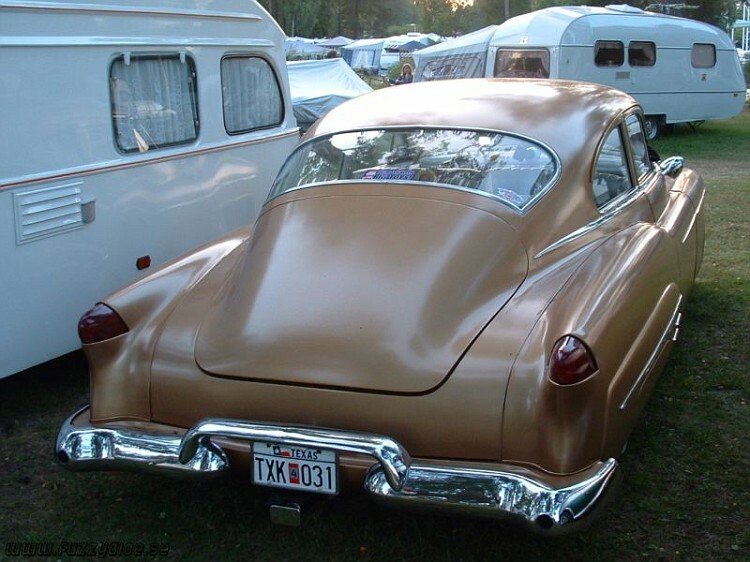 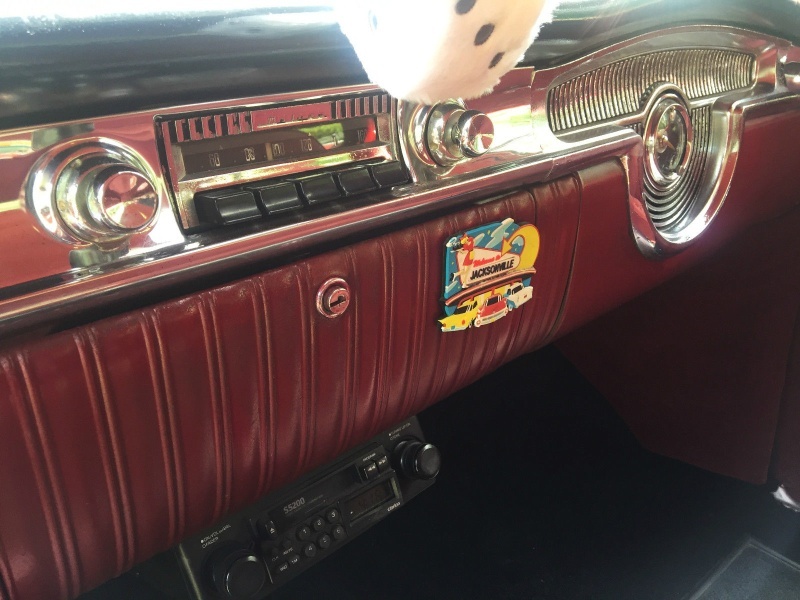 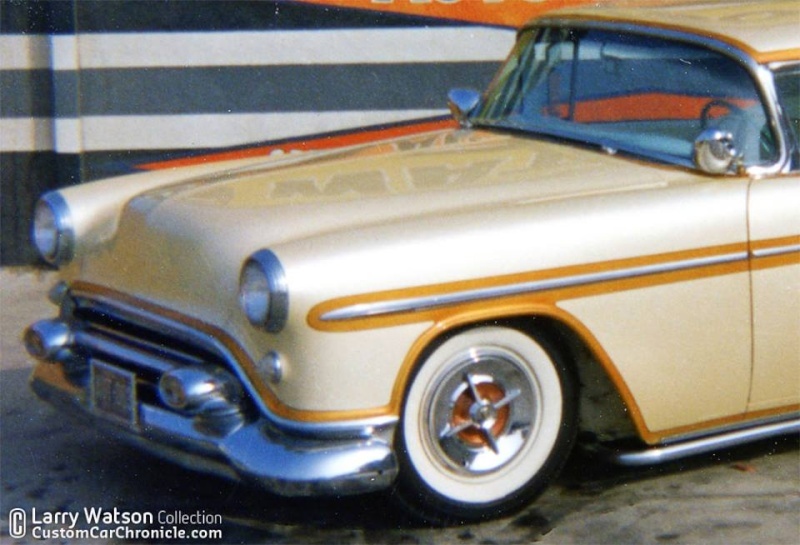 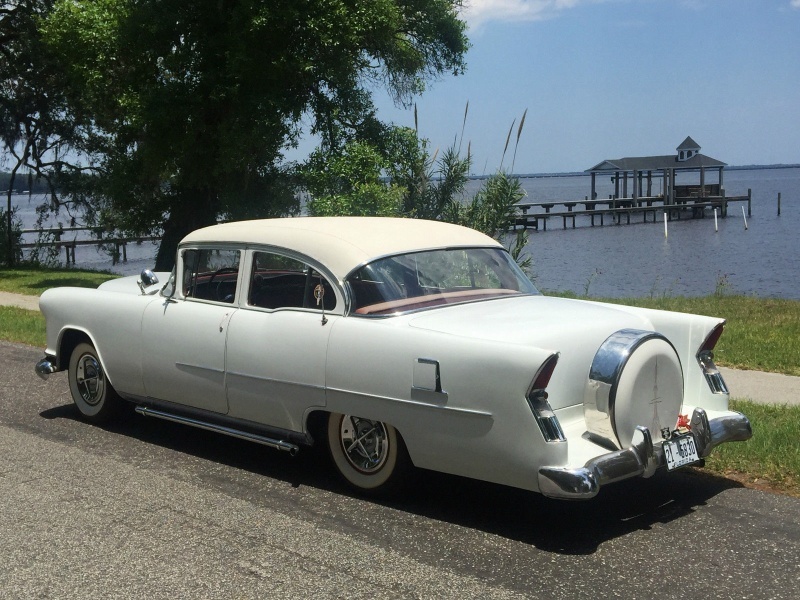 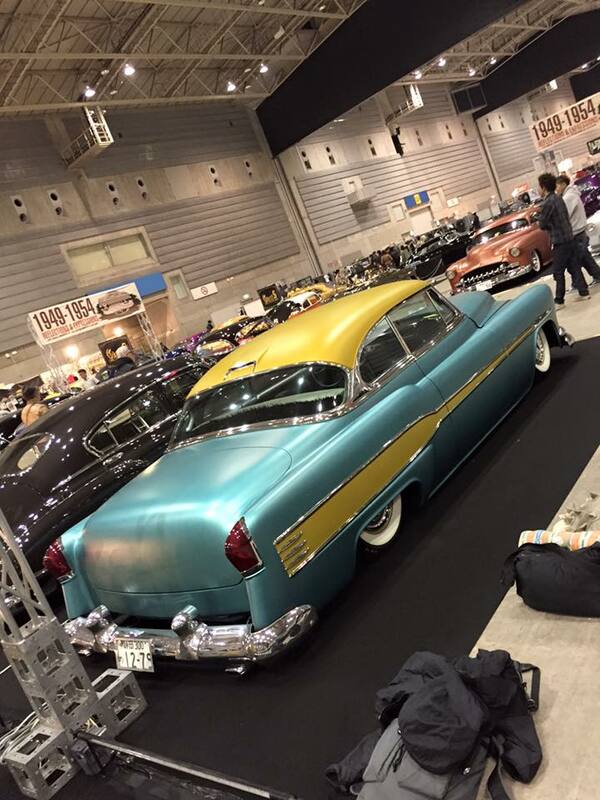 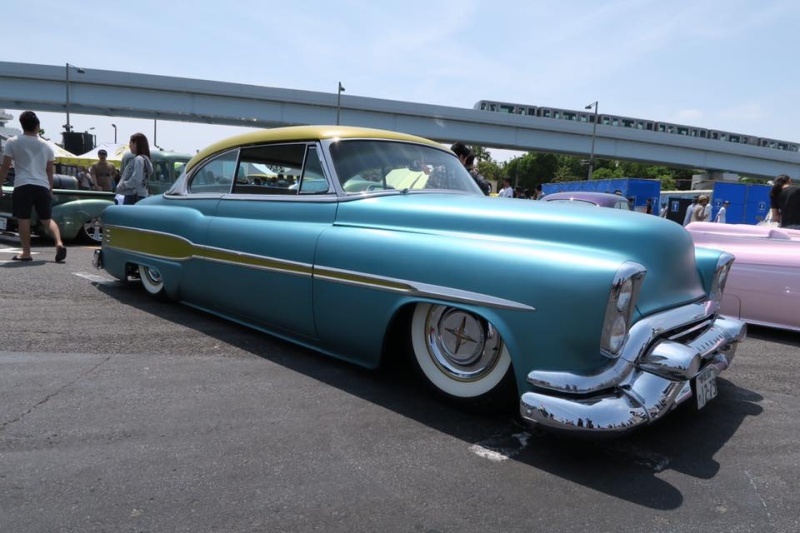 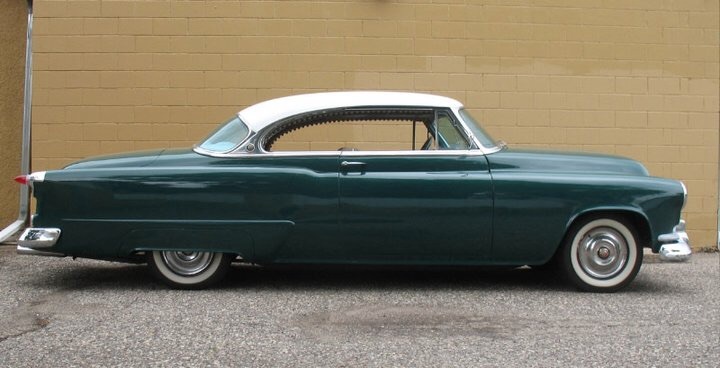 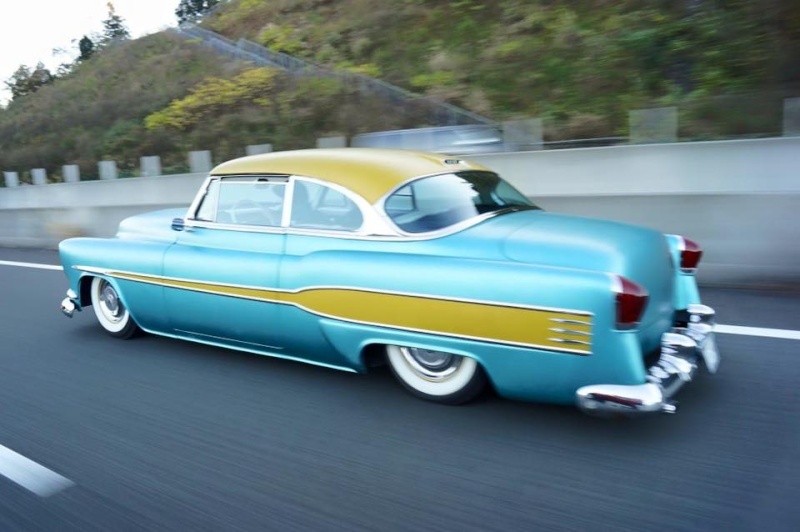 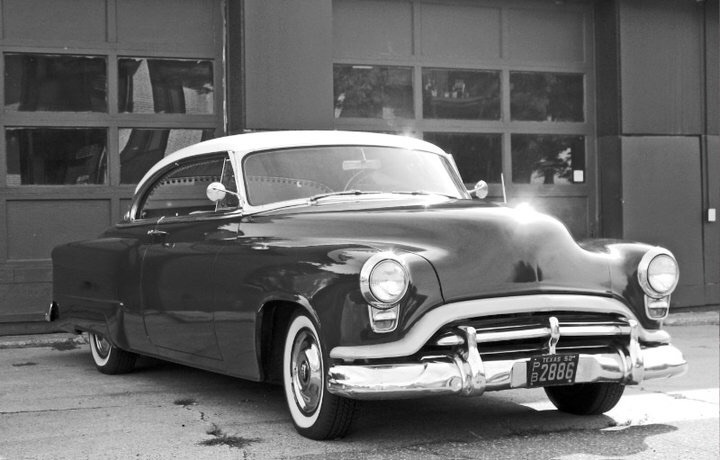 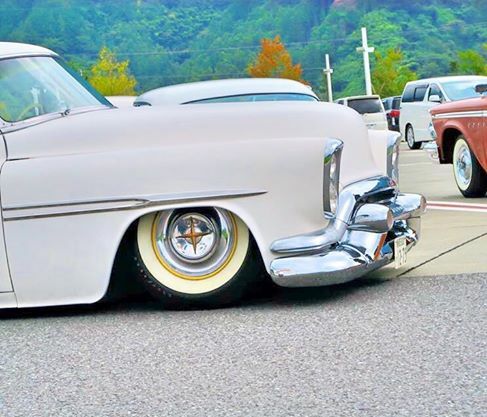 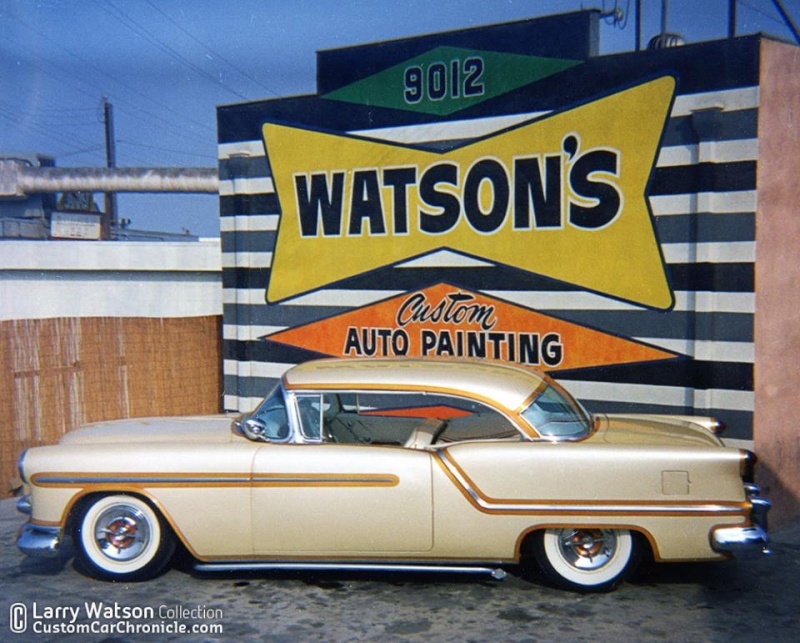 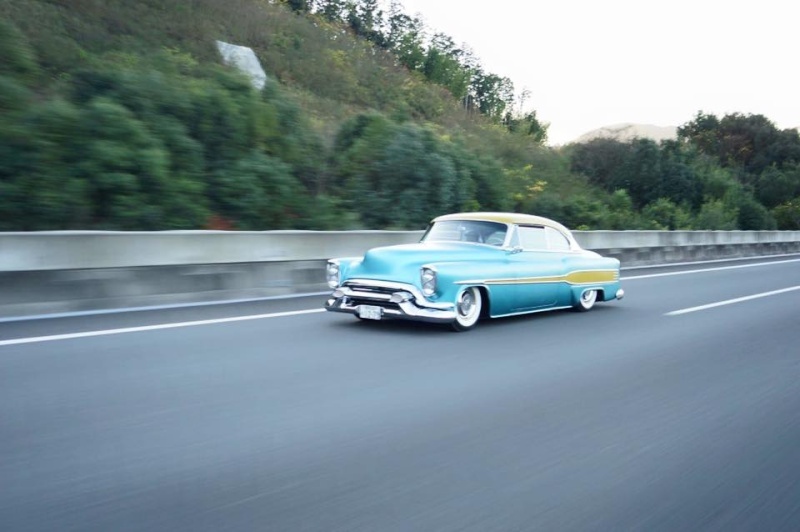 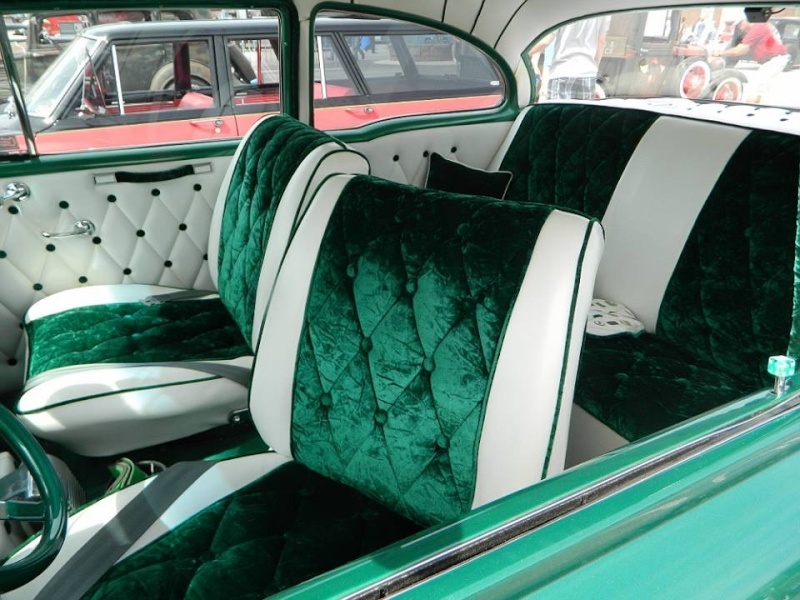 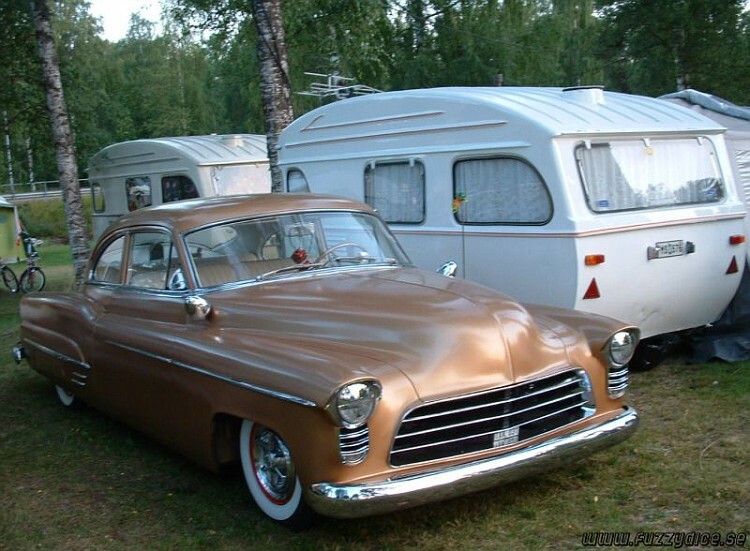 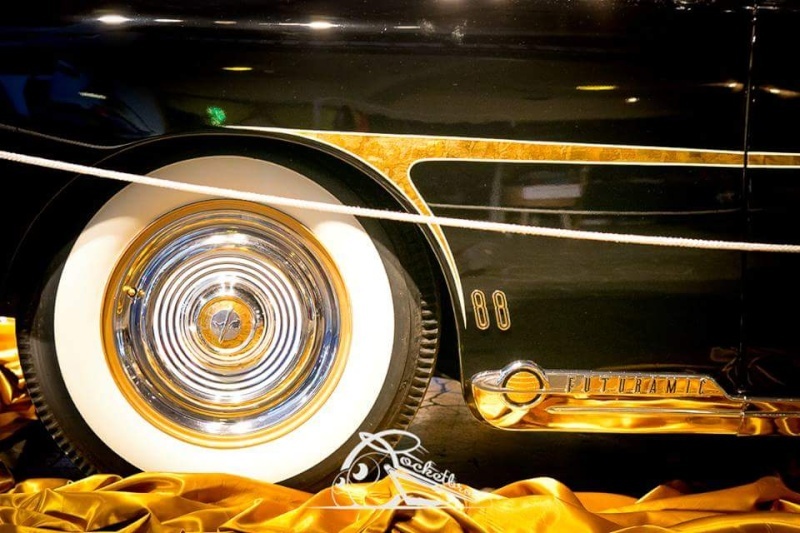 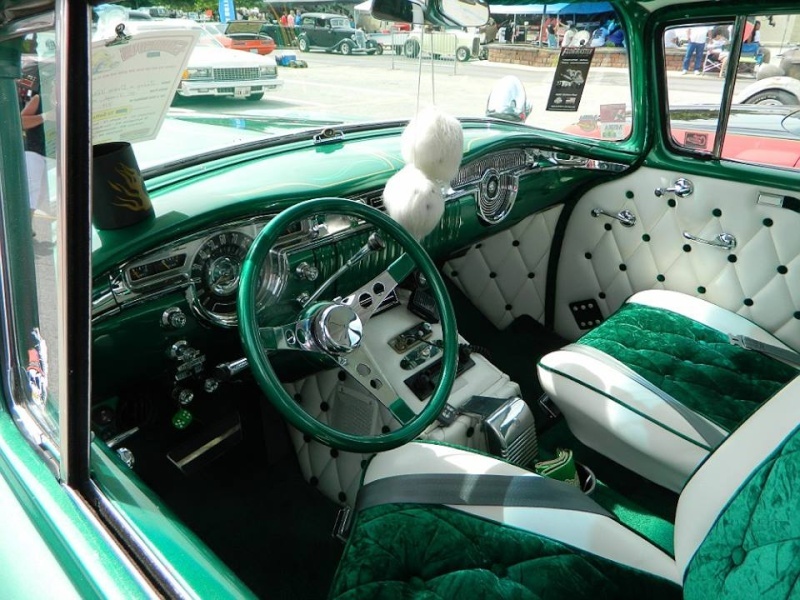 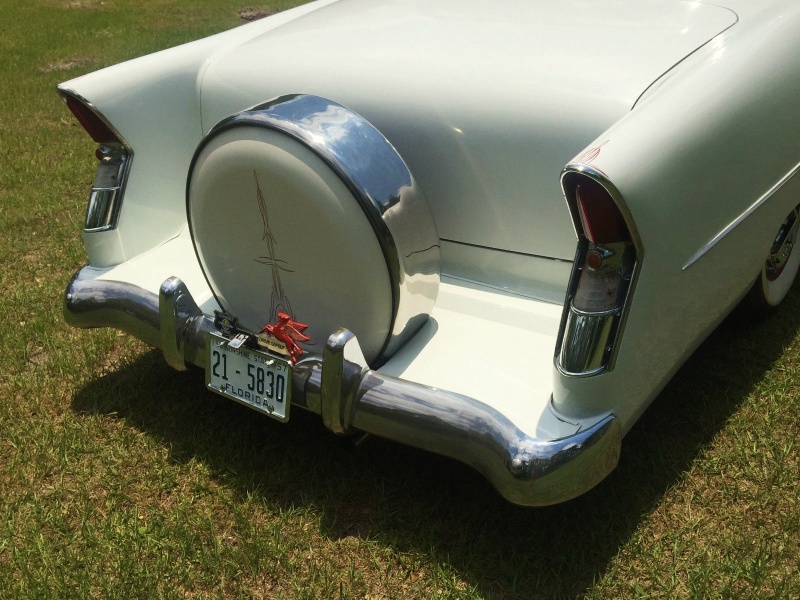 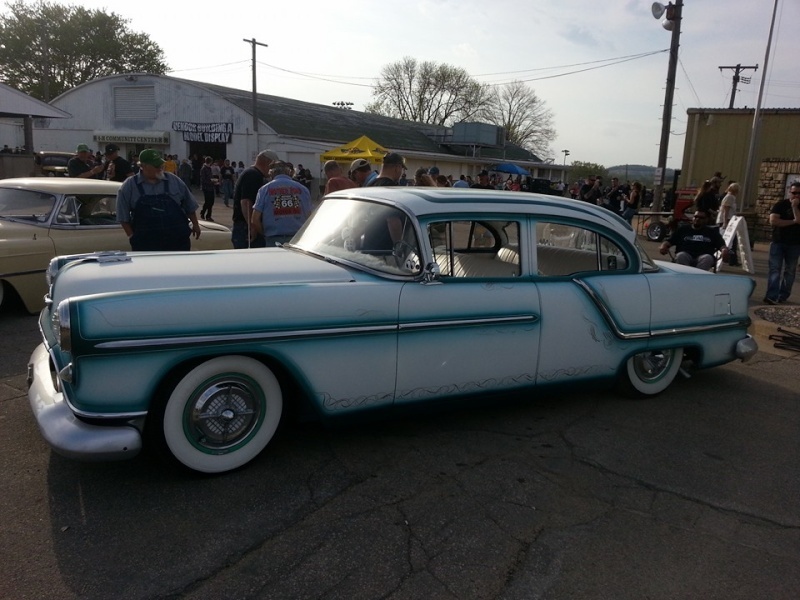 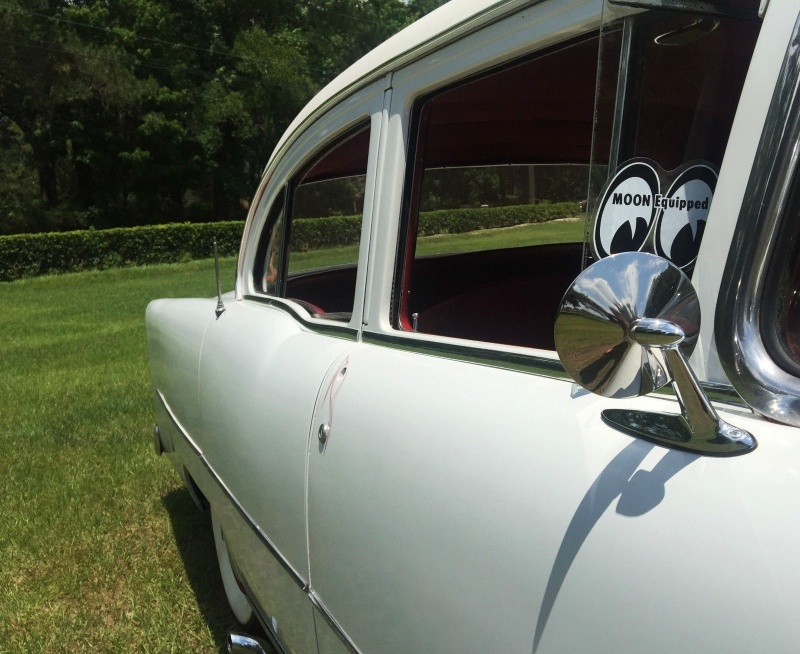 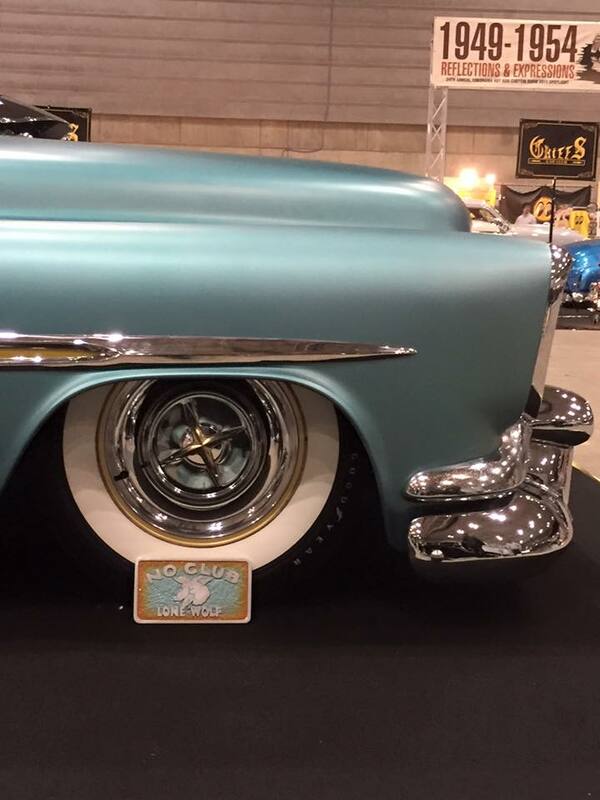 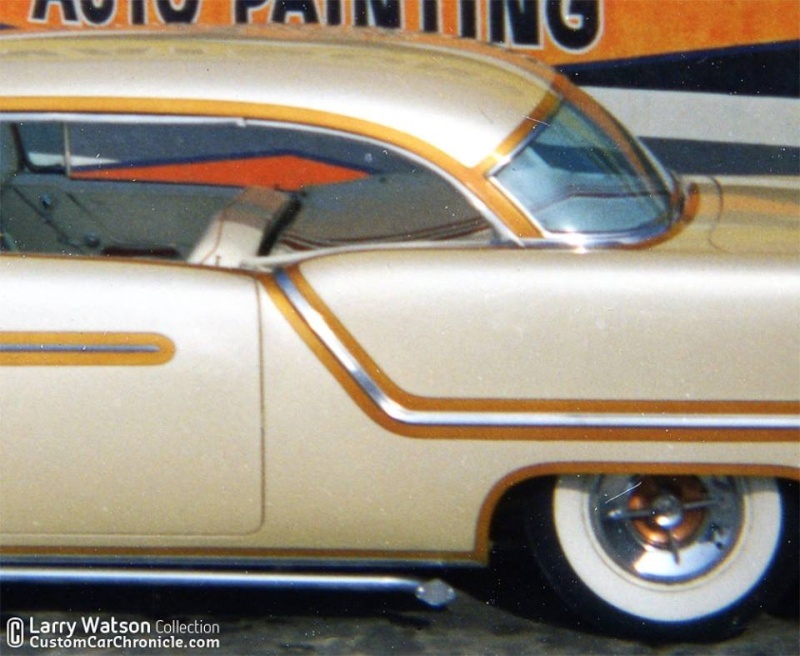 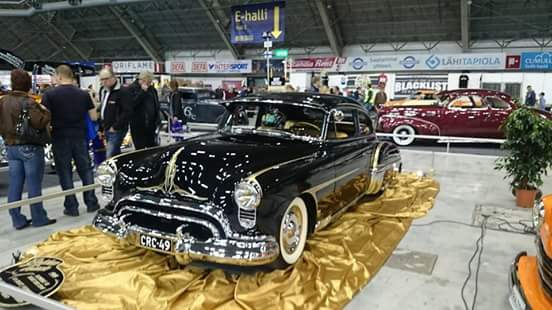 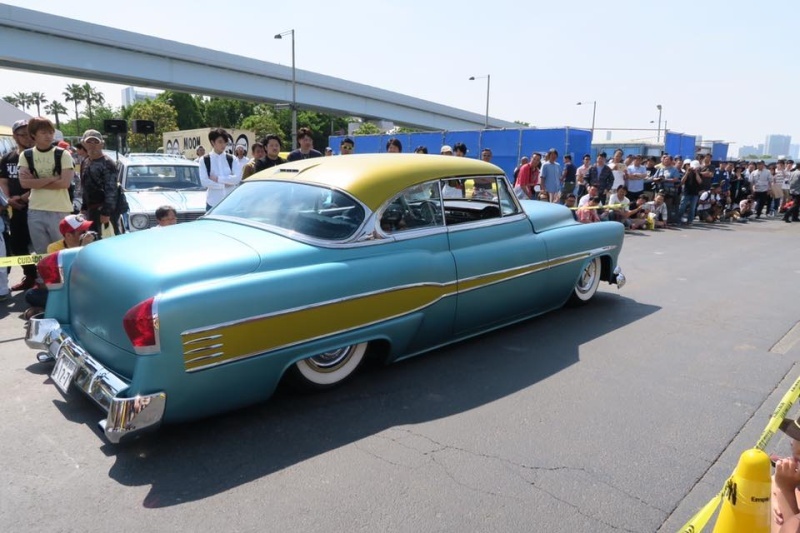 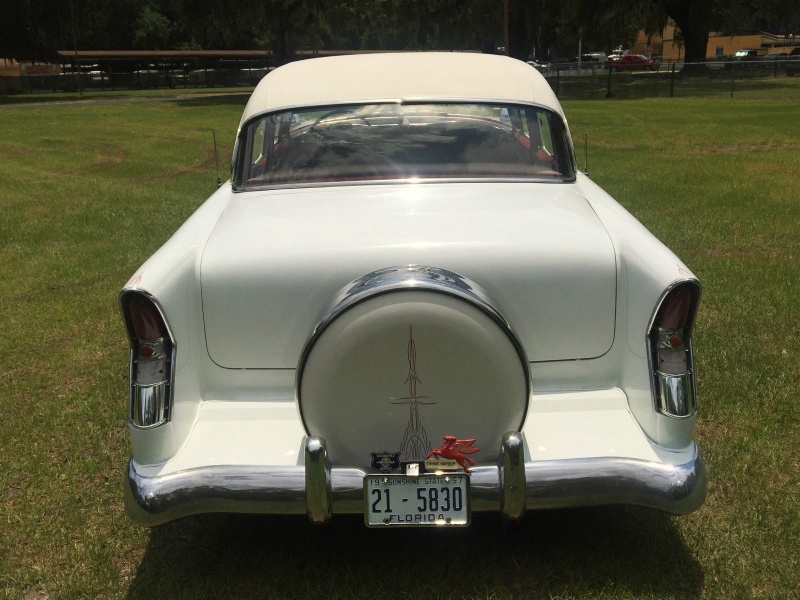 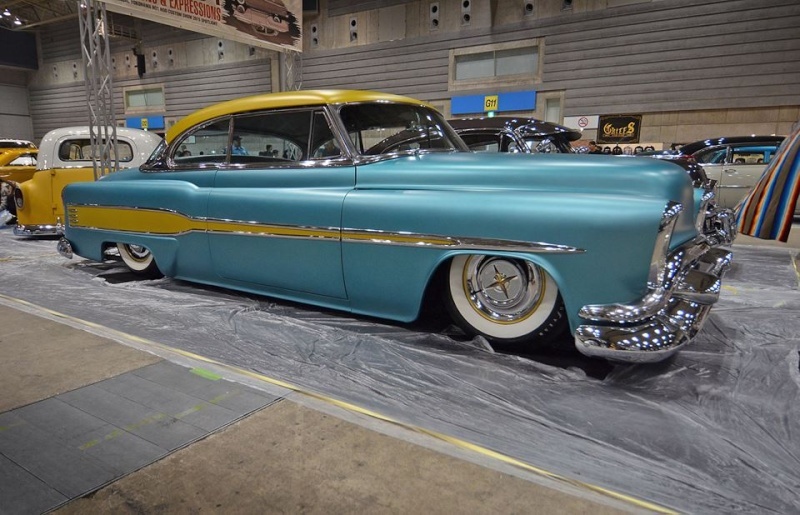 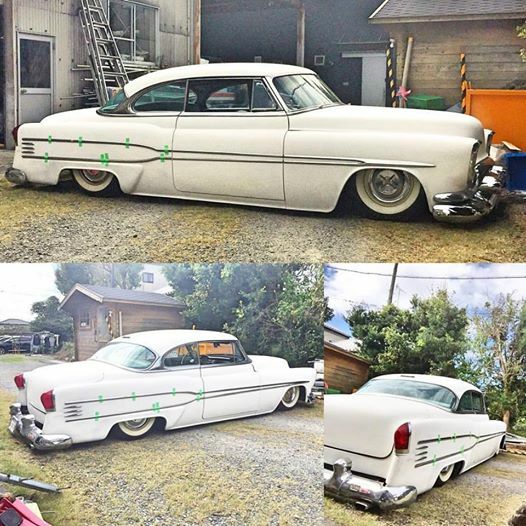 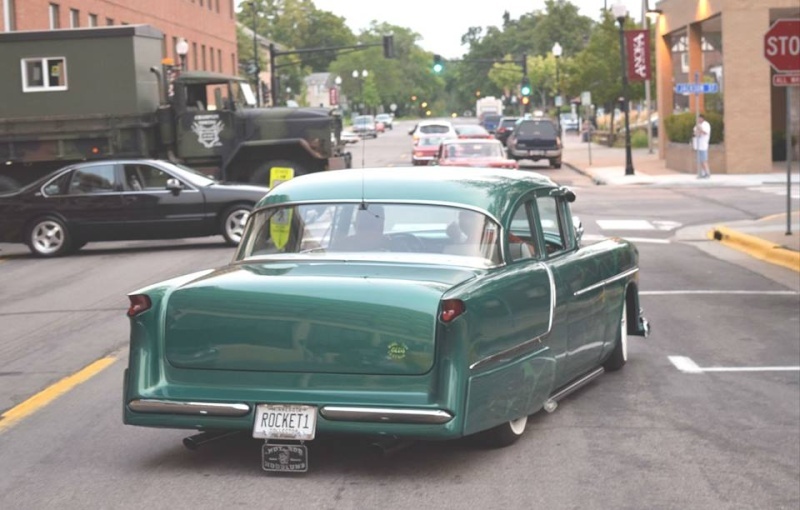 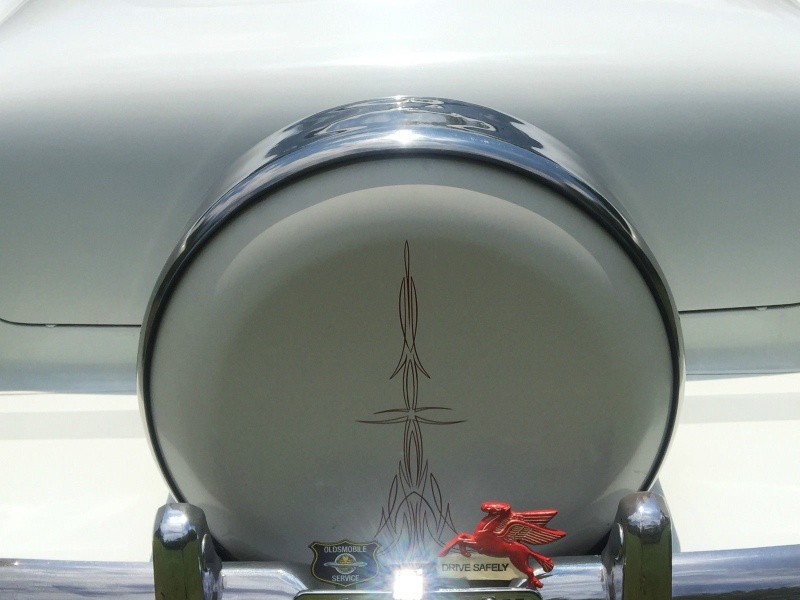 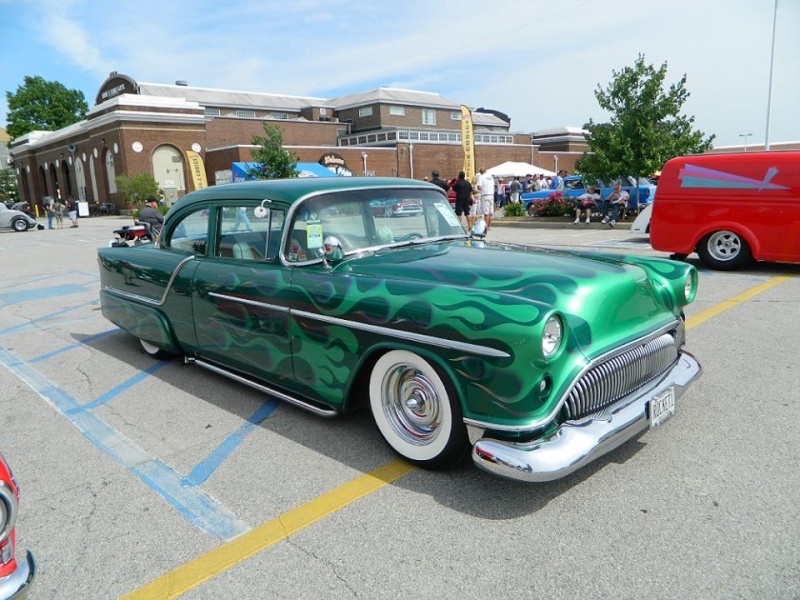 We think this car was customized in 1957-1960...My father got this car some time back and we did what the car needed to bring it back to where it is. 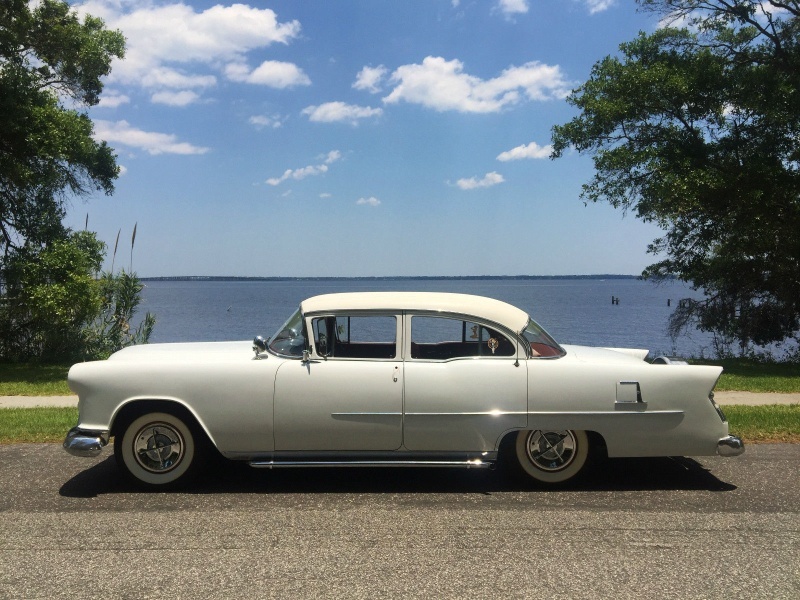 We had plans to drive and show occasionally, but sometimes life has other plans, and we have decided to sell it to someone who we hope will give it a good home.